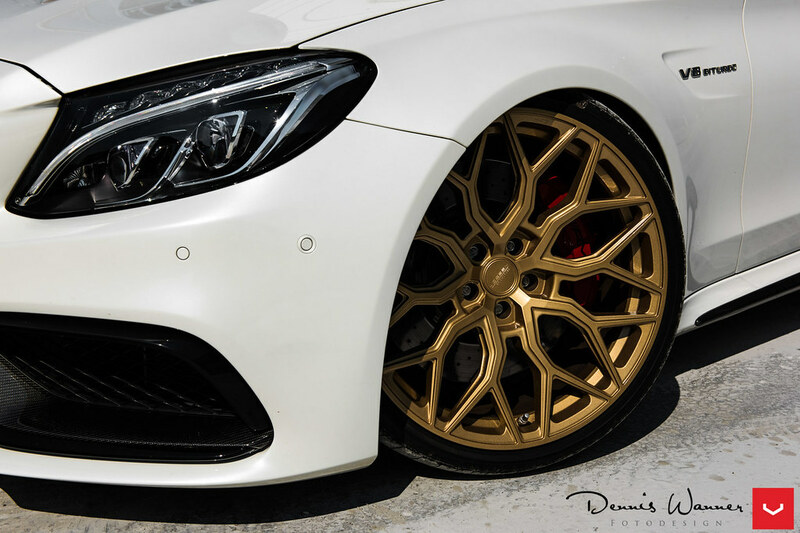 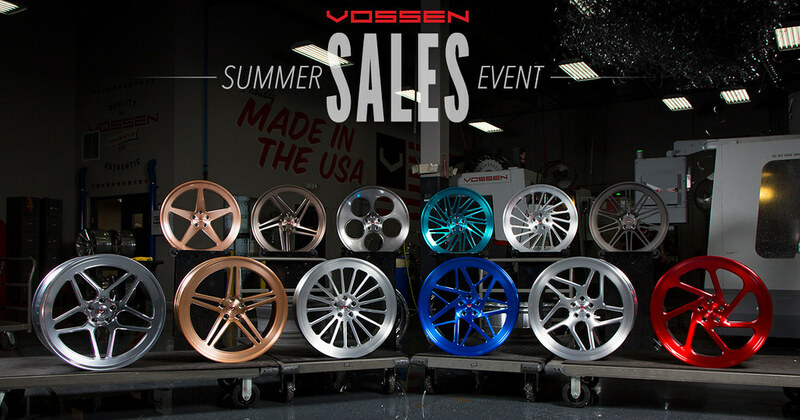 Hi everyone, this thread is dedicated to showcase individual Vossen Forged Wheels. 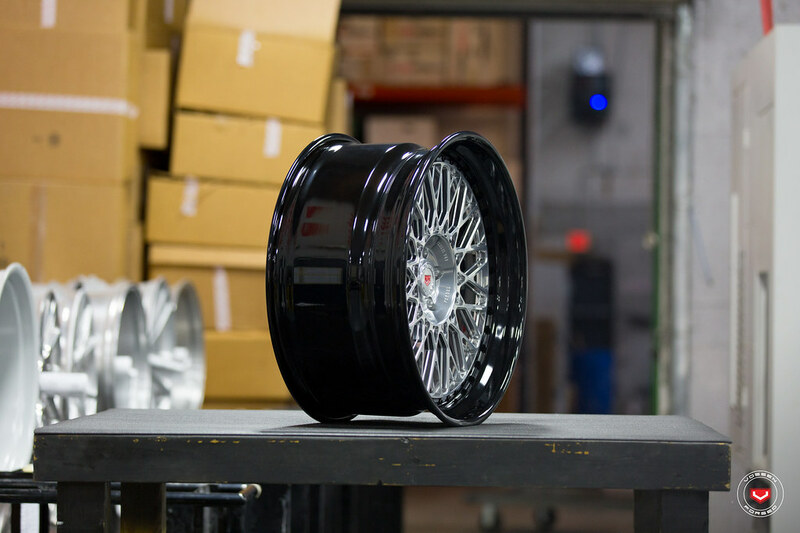 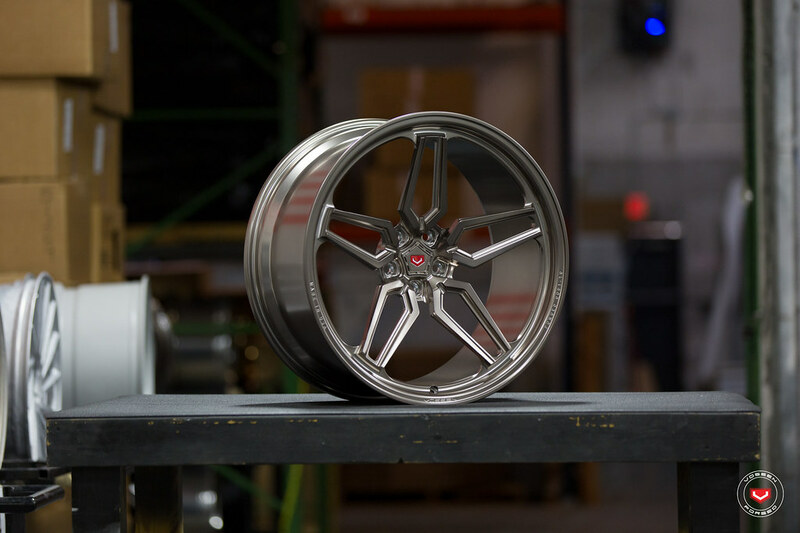 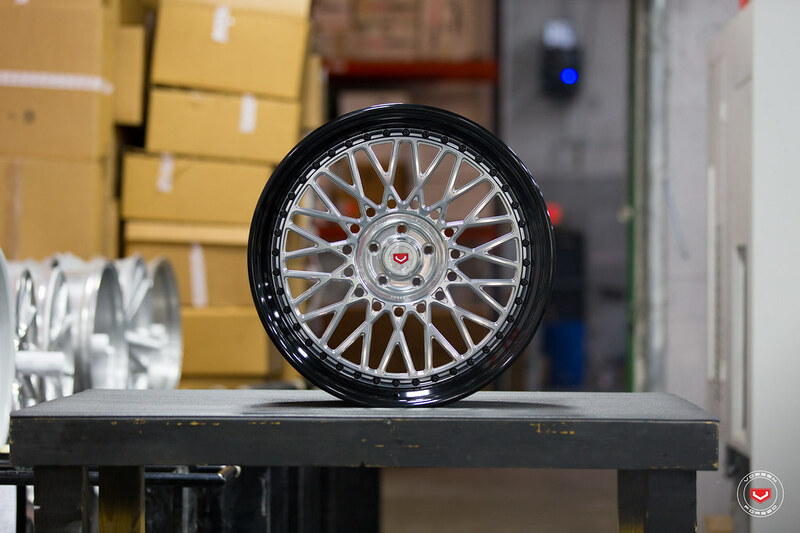 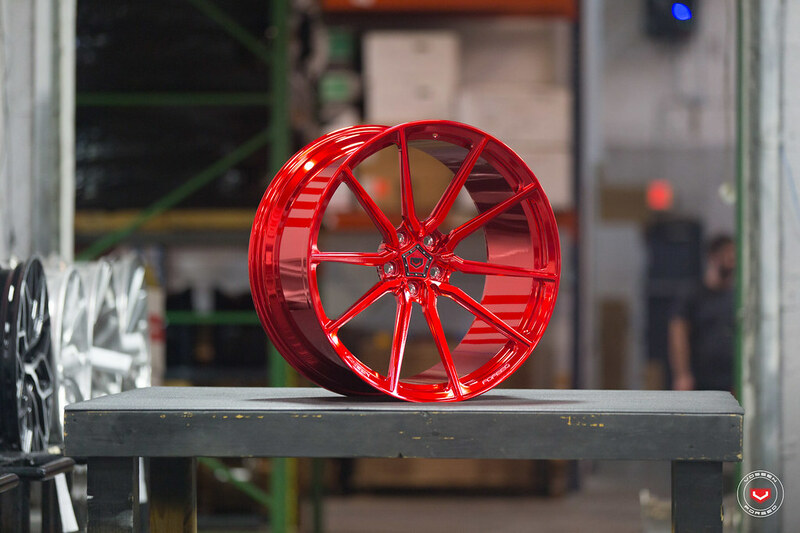 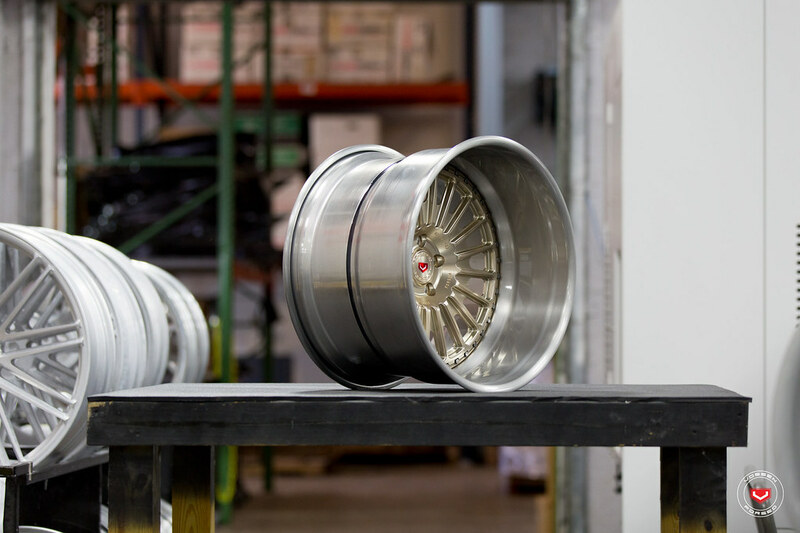 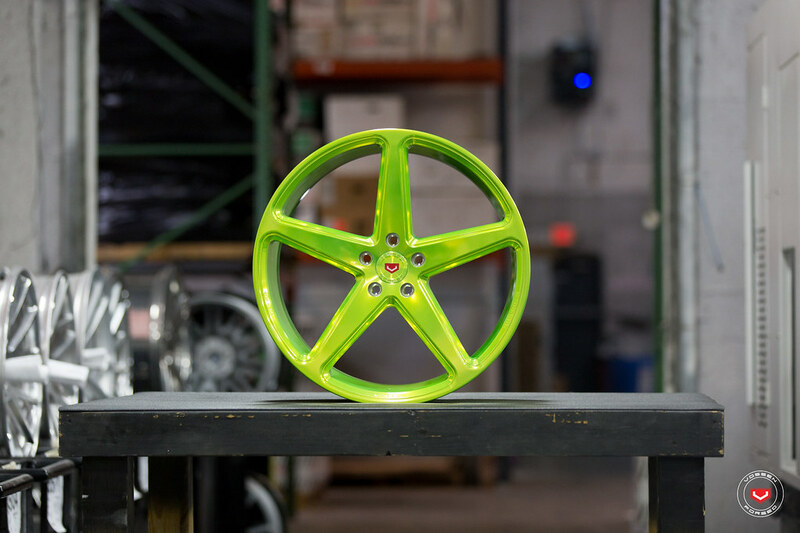 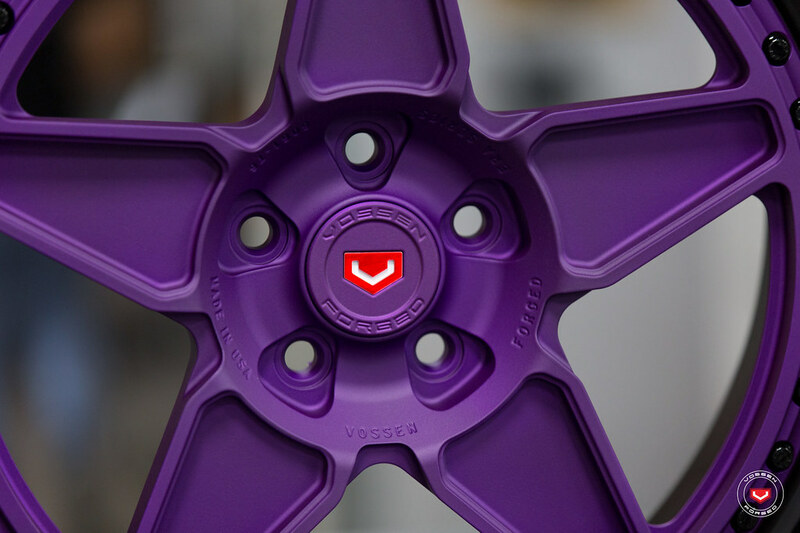 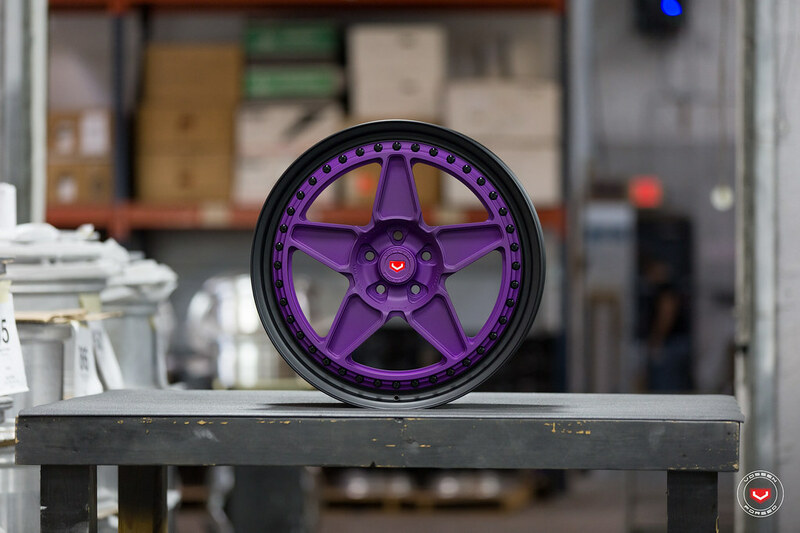 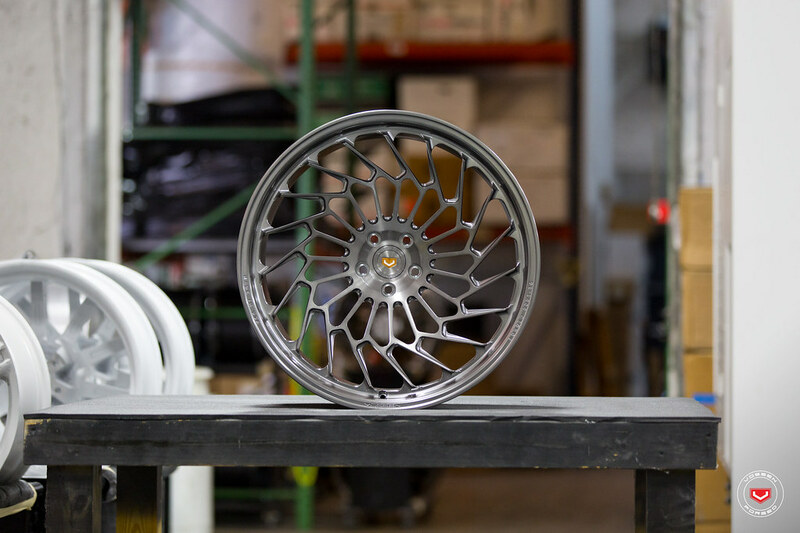 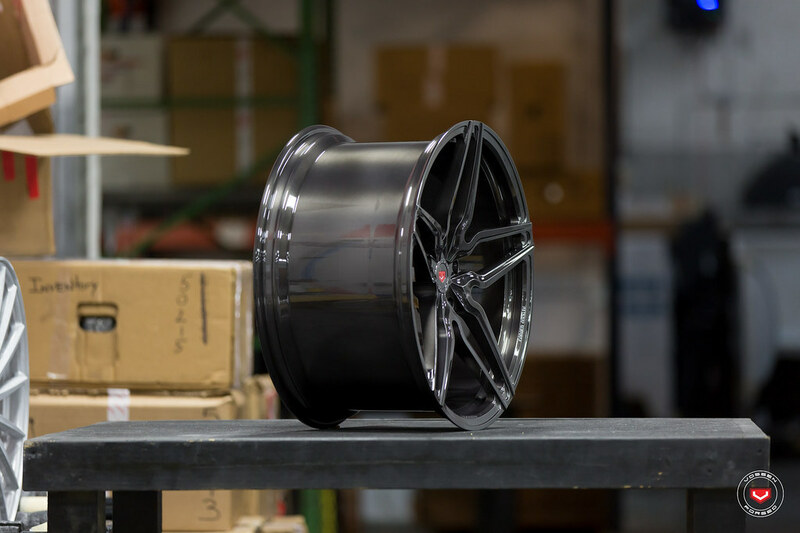 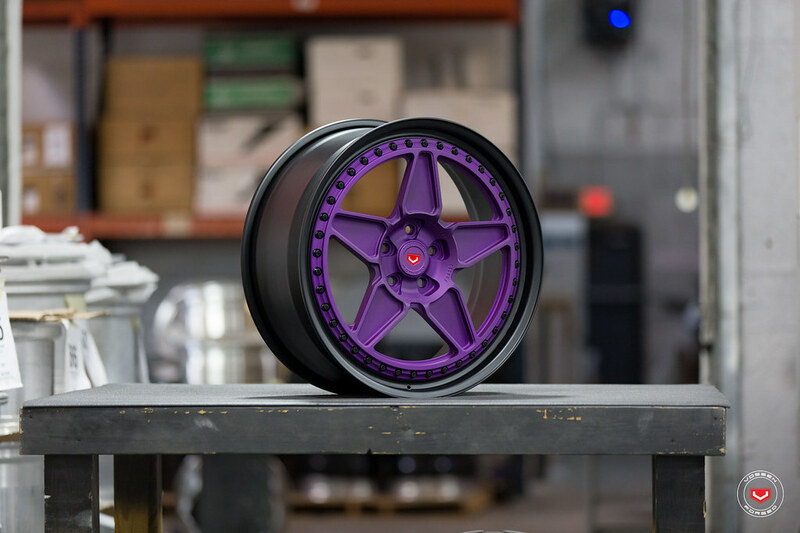 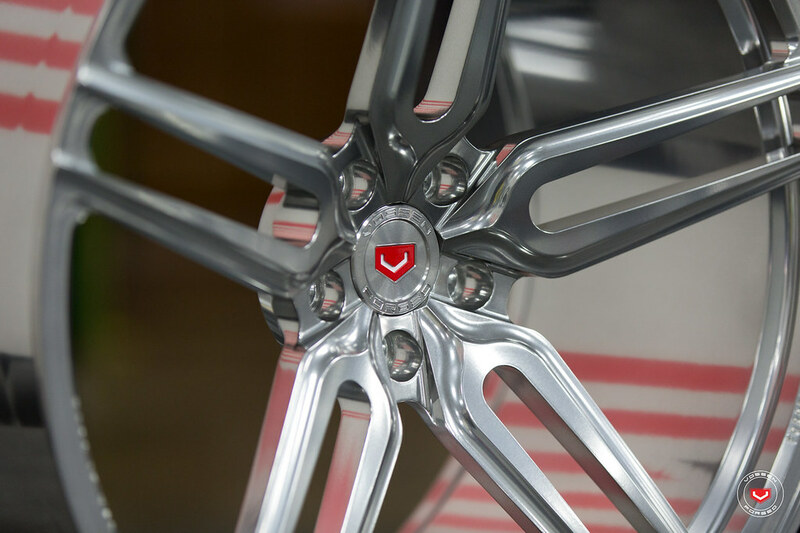 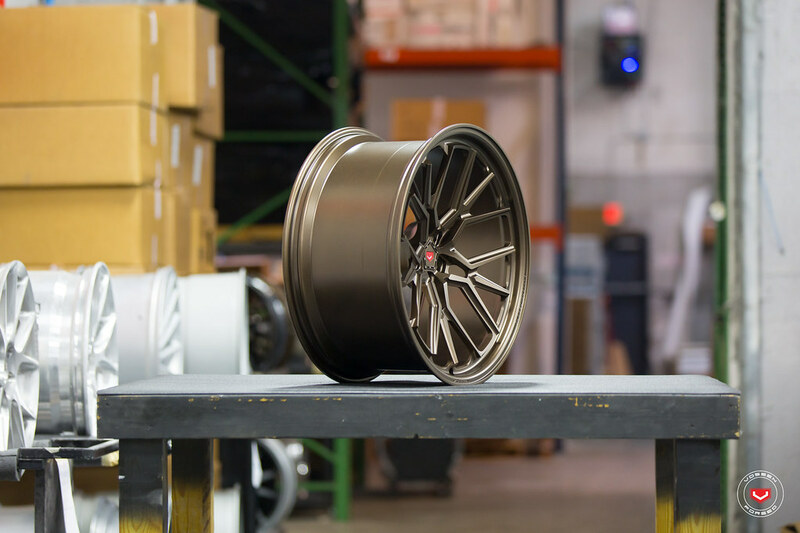 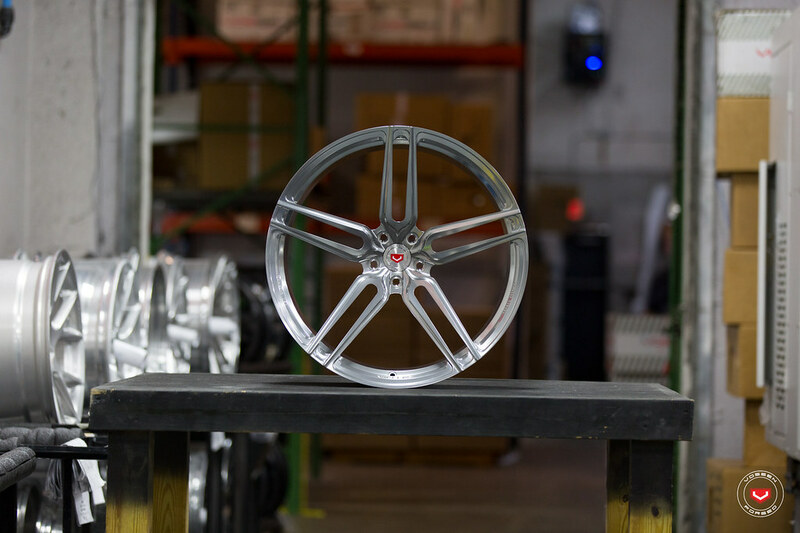 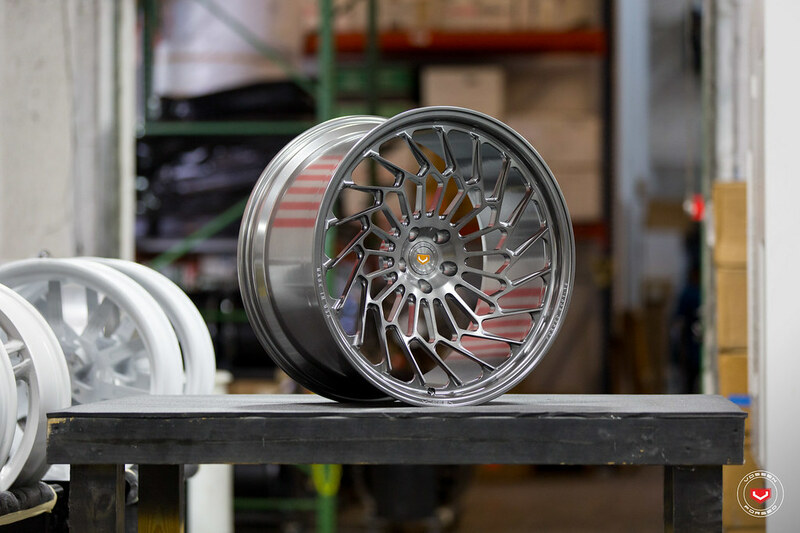 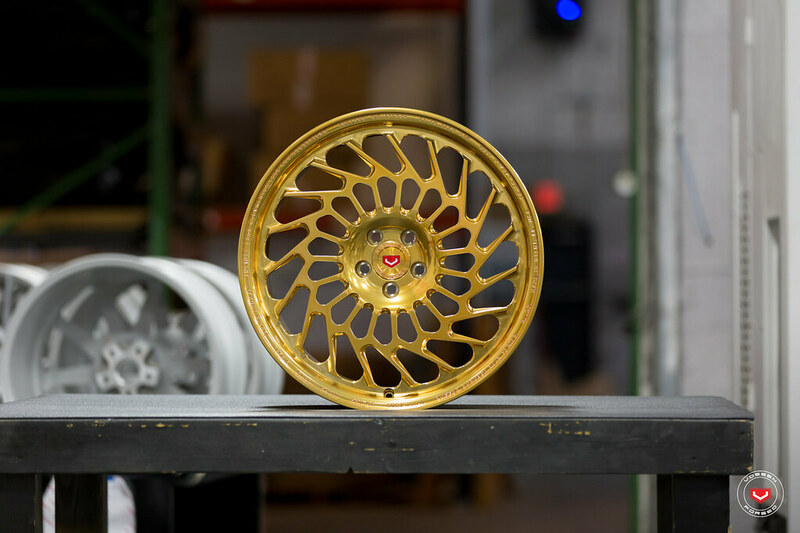 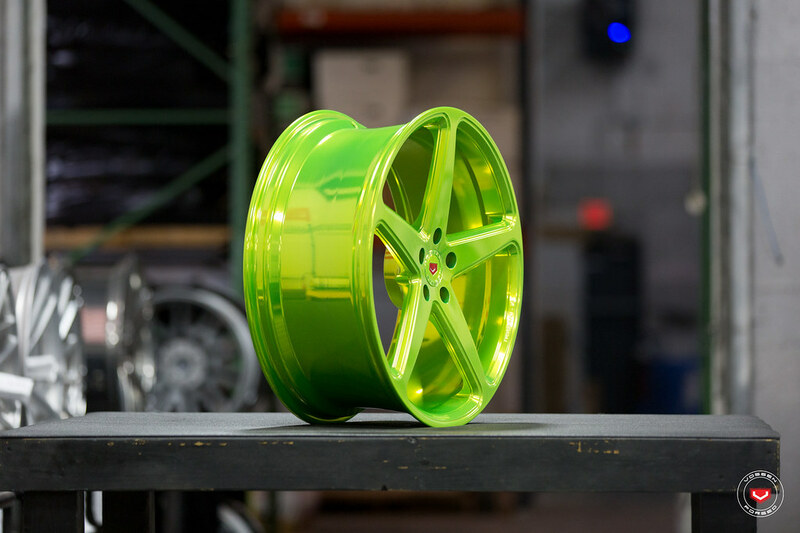 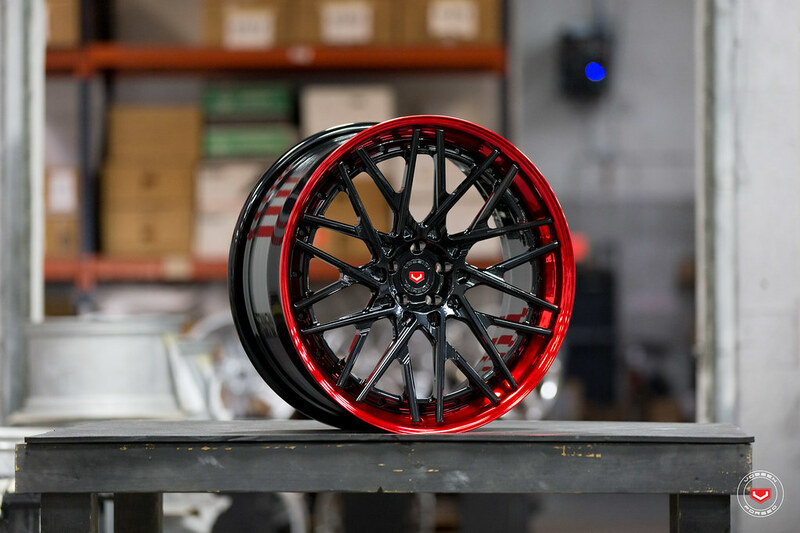 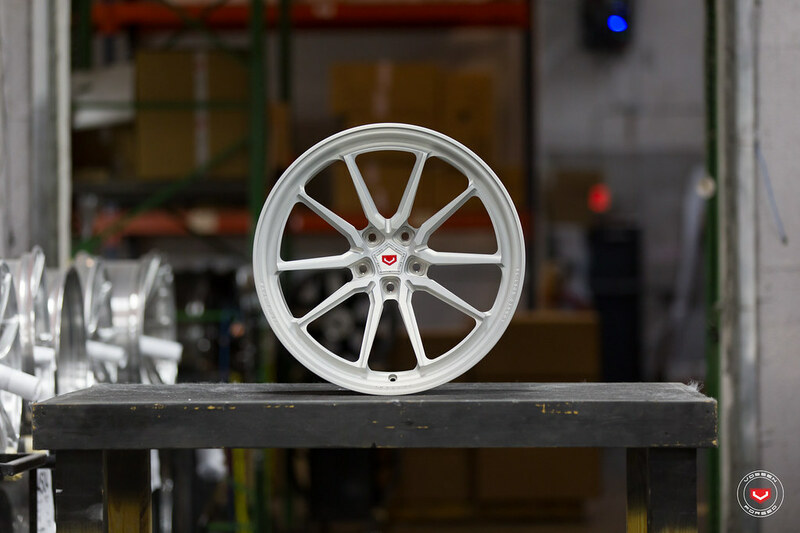 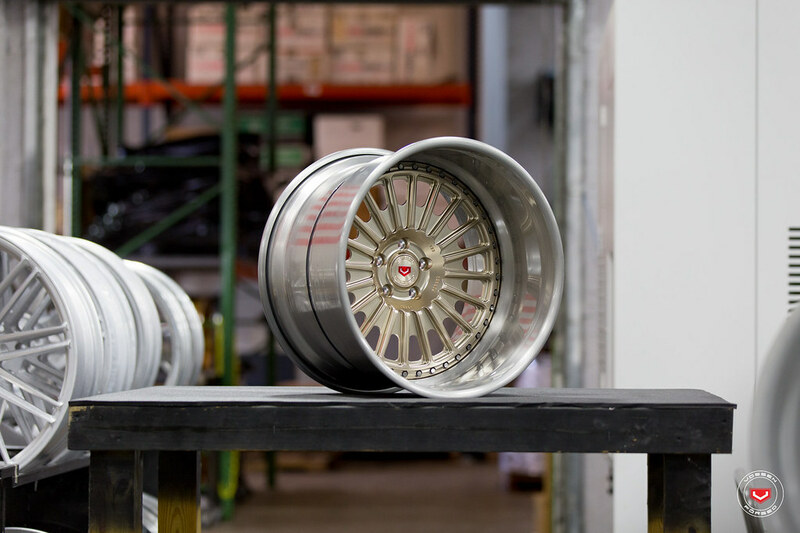 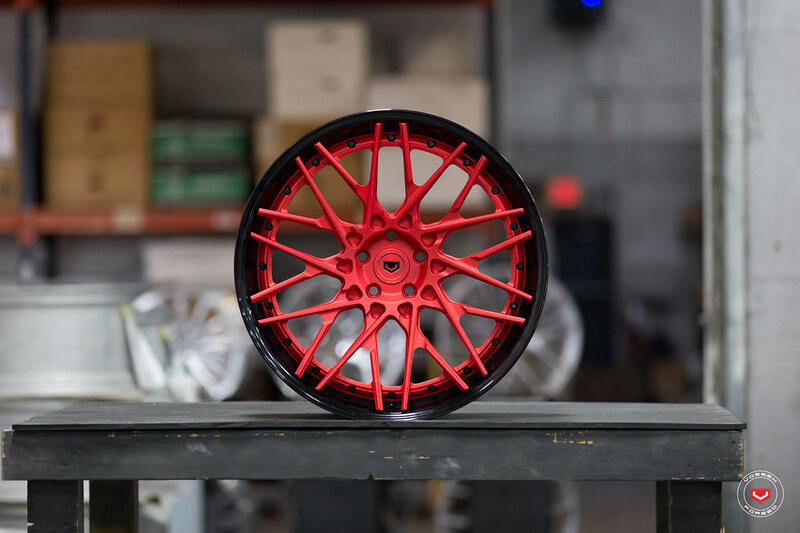 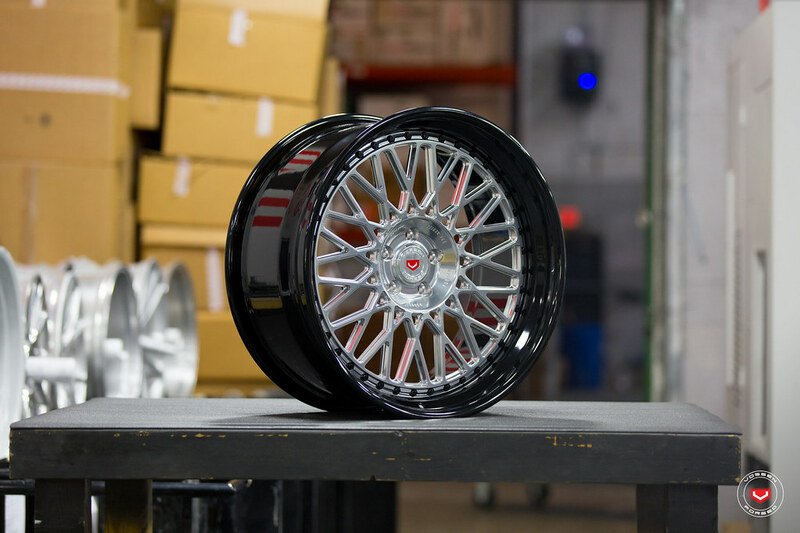 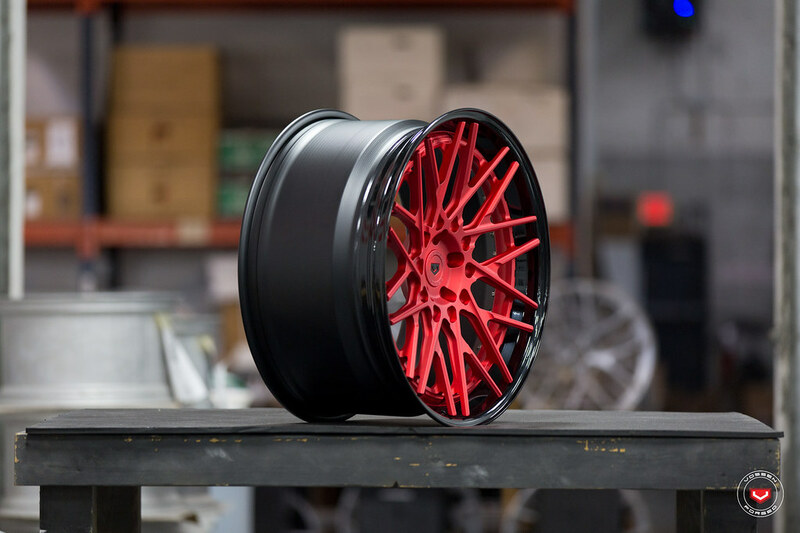 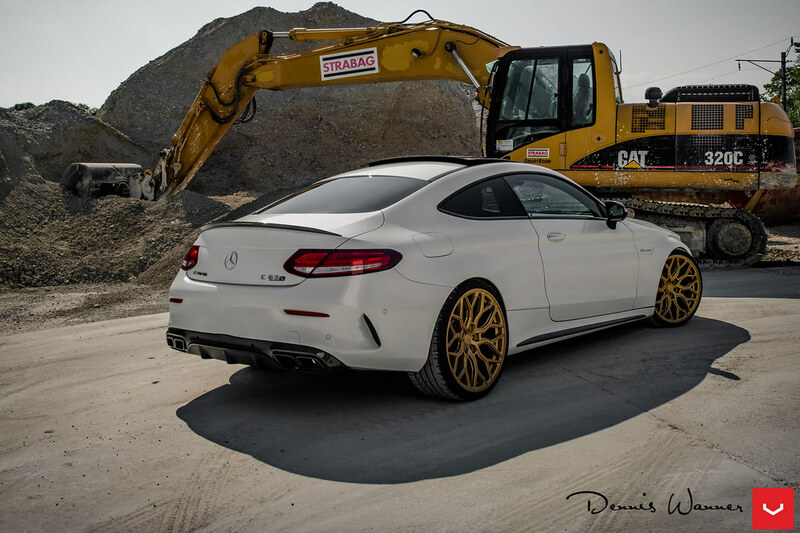 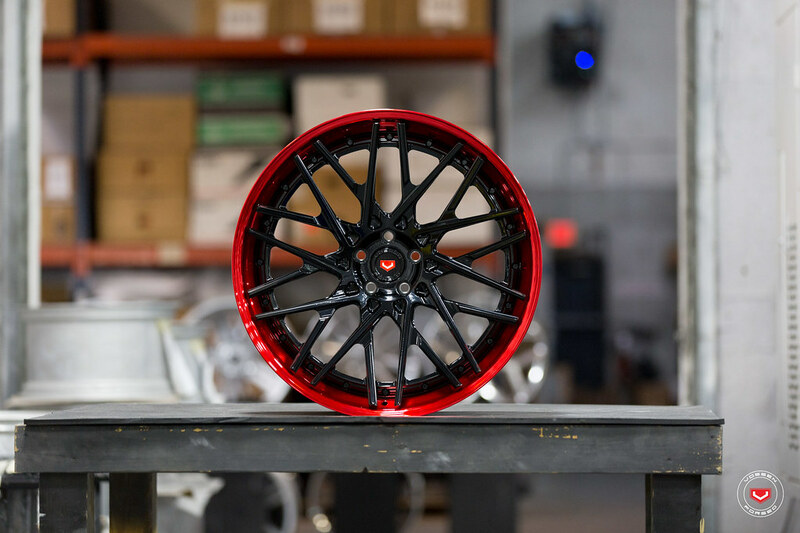 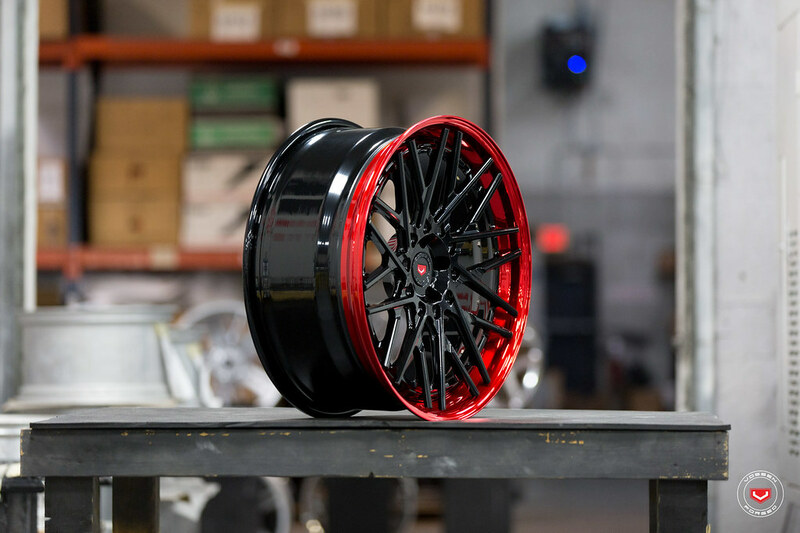 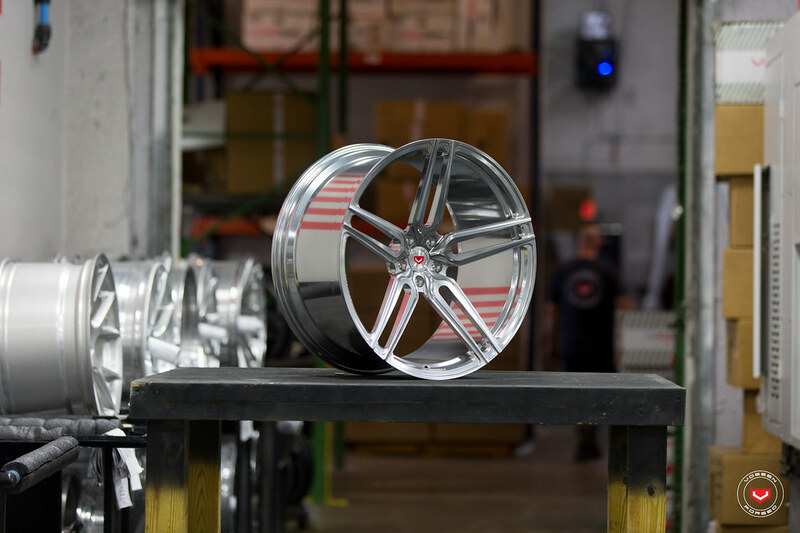 Each is produced in our state of the art, TUV Verified, Vossen Forged Factory proudly made by our team in Miami, Florida. 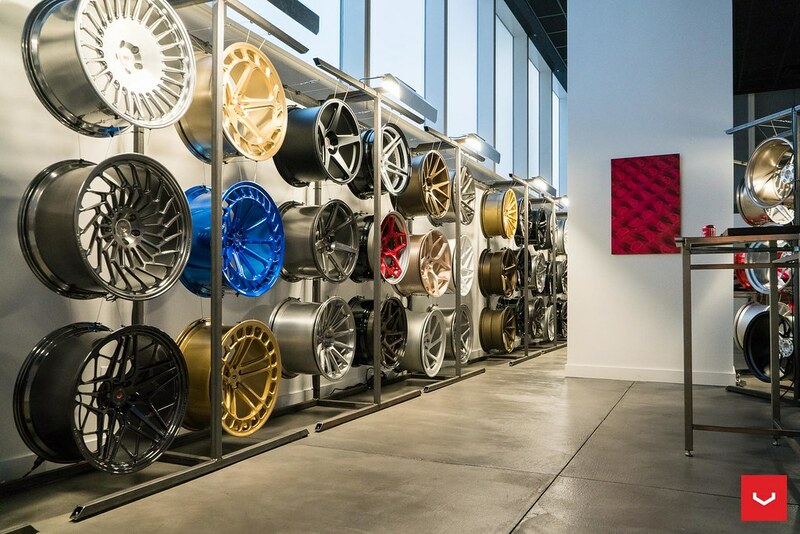 If you are ever in the Miami area, we will happily give you a personal tour of our facilities. 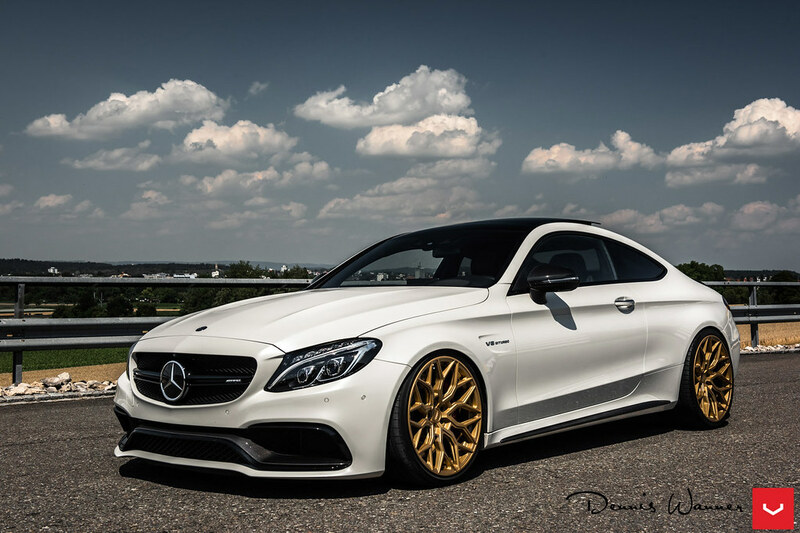 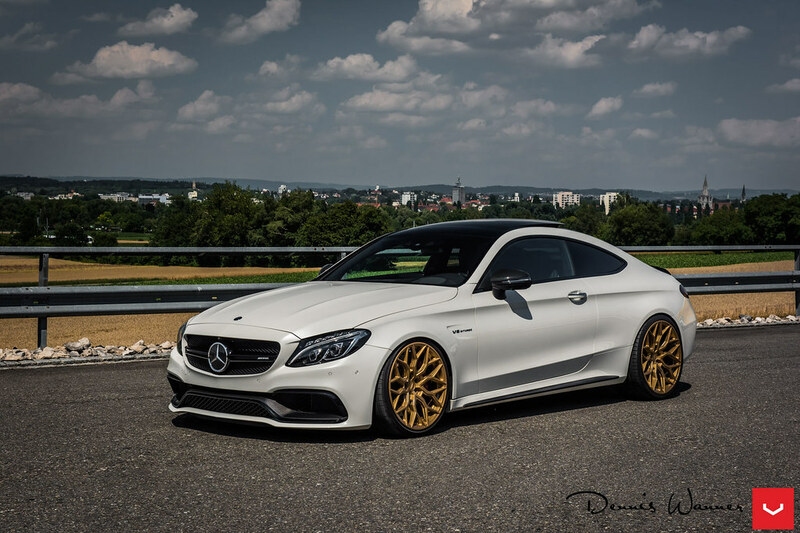 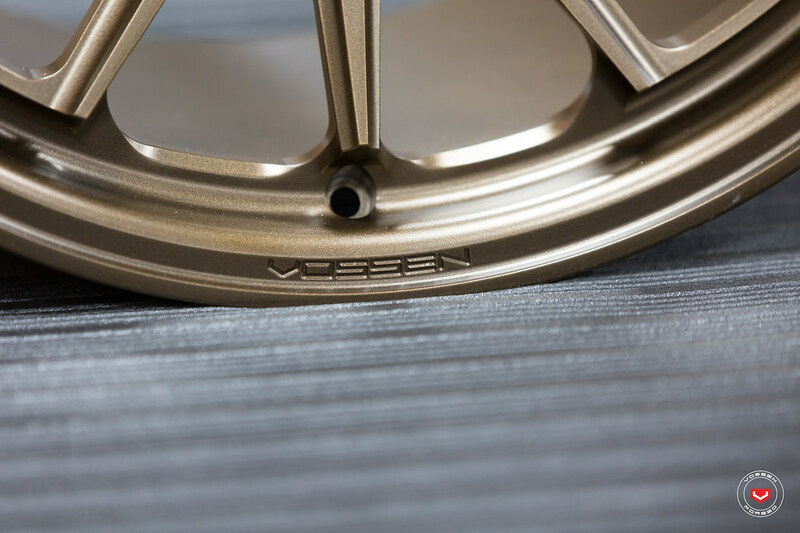 Vossen Forged Wheels are available in 19"-24" sizes and from 8.5"-13" widths. 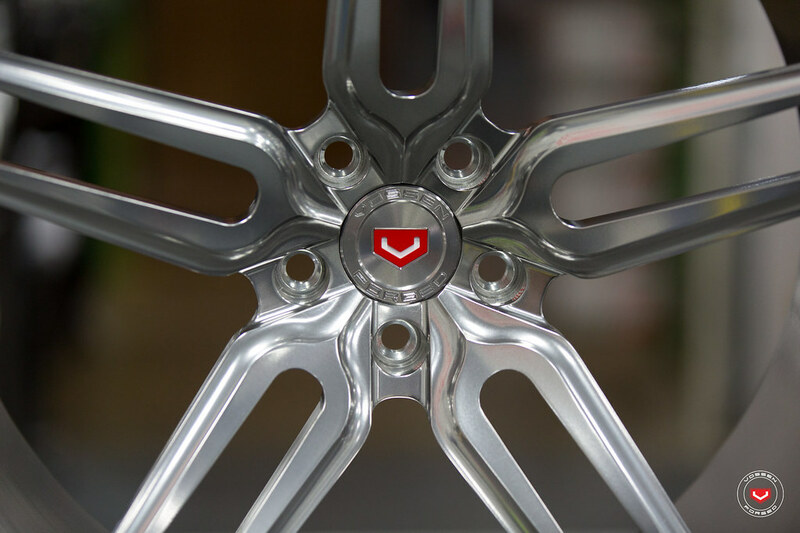 We also offer a Center-Lock option for any vehicles equipped with this feature. 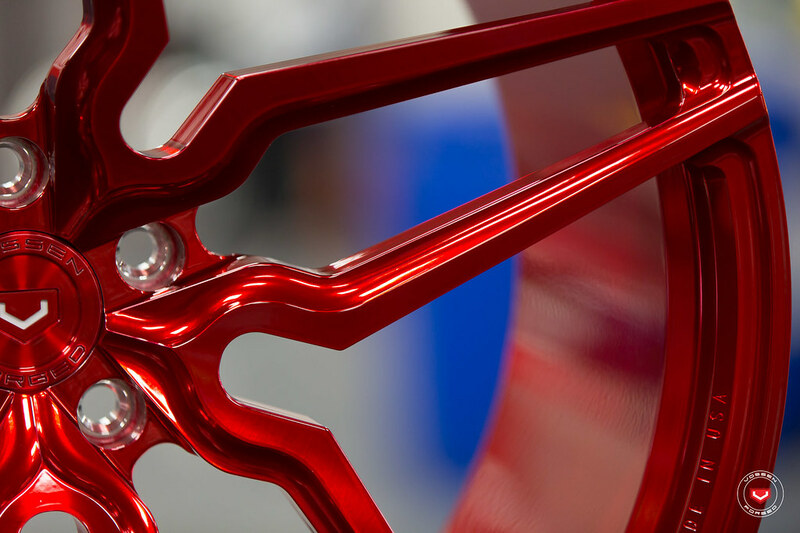 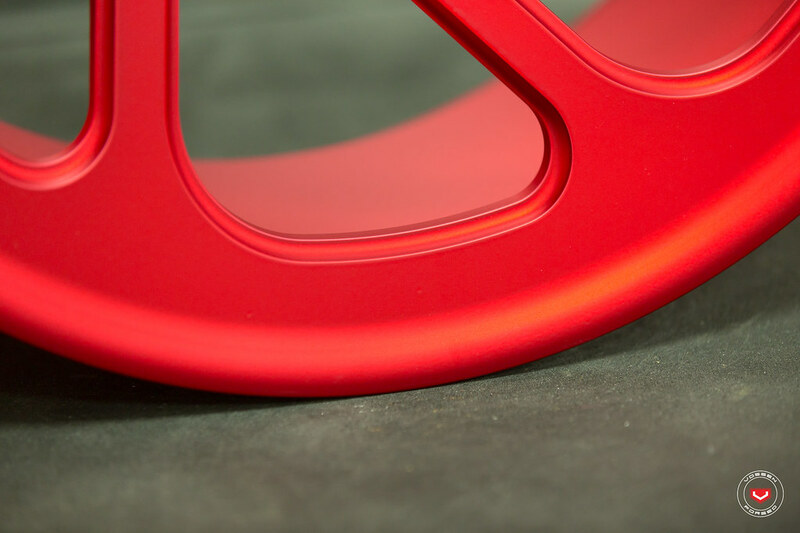 We offer various finishing options and 48 color options. 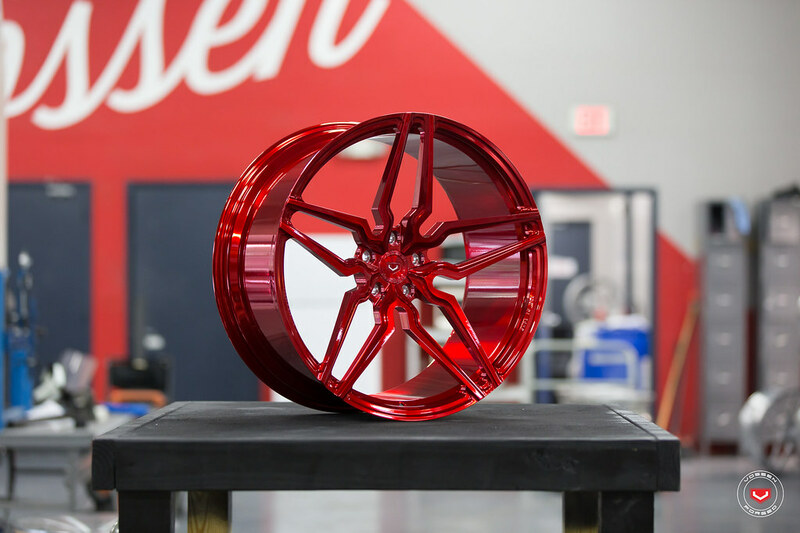 I will have a separate thread going in depth with our Vossen Forged Factory and Engineering Processes. 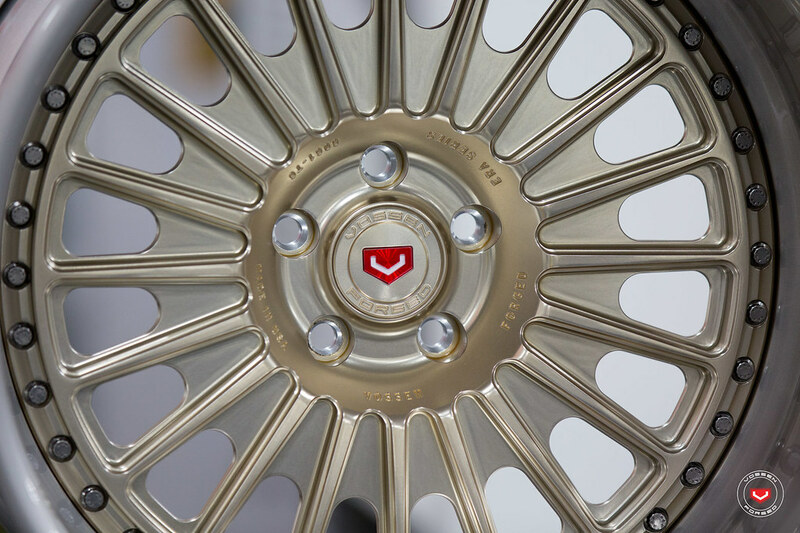 Let's begin this thread with our beautiful HC-1. 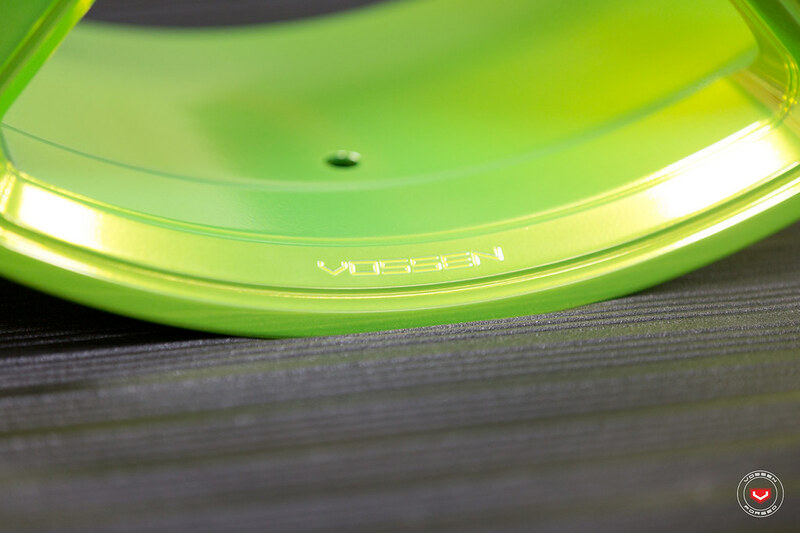 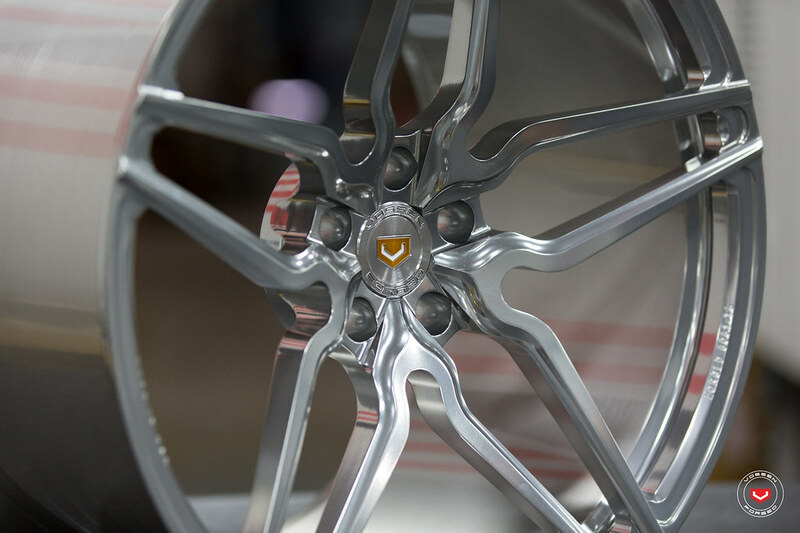 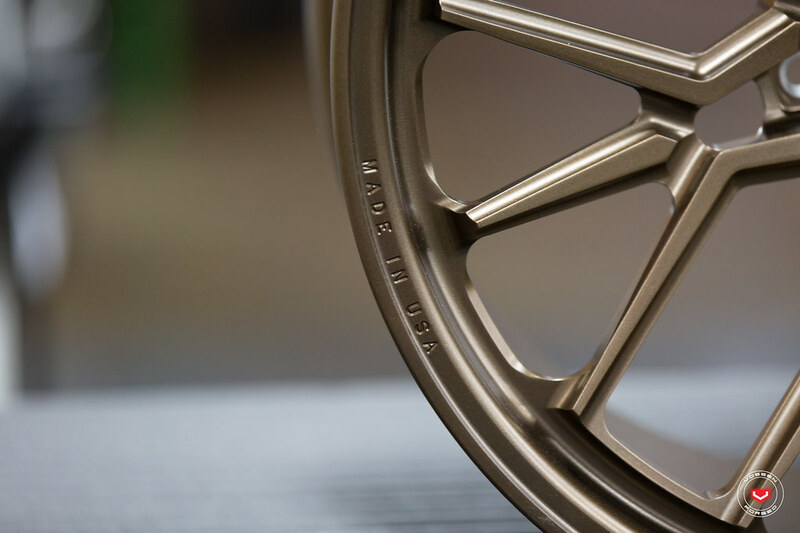 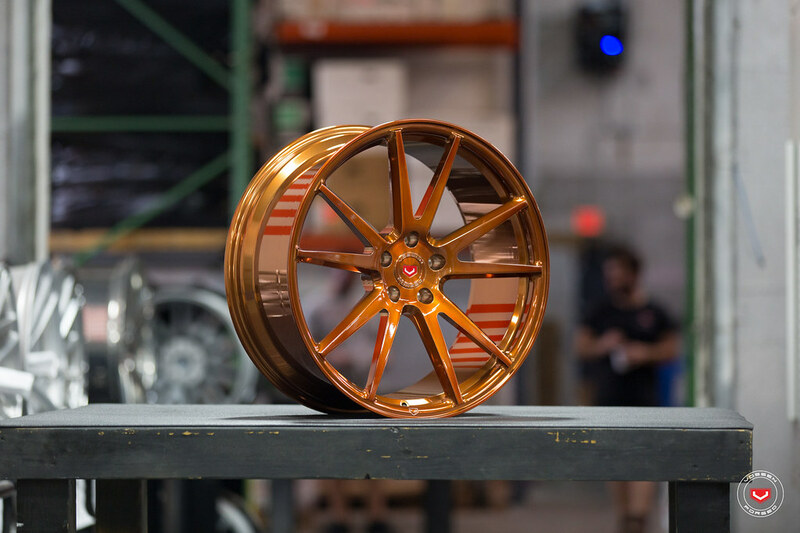 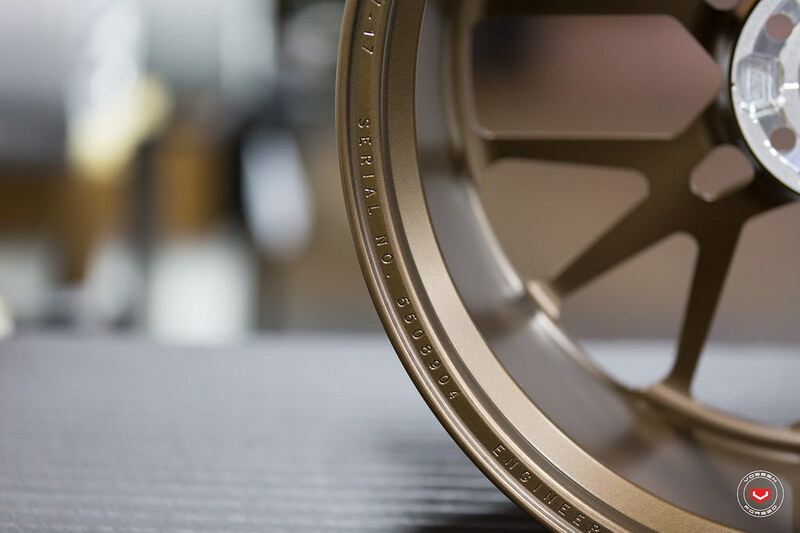 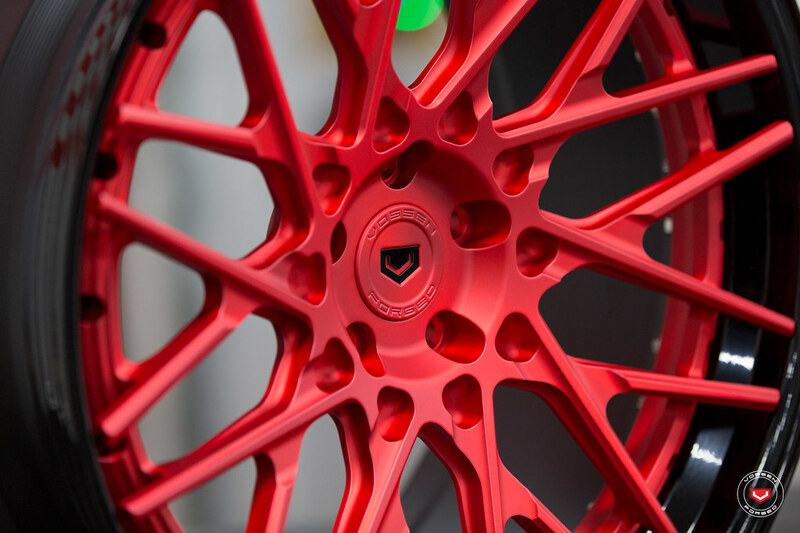 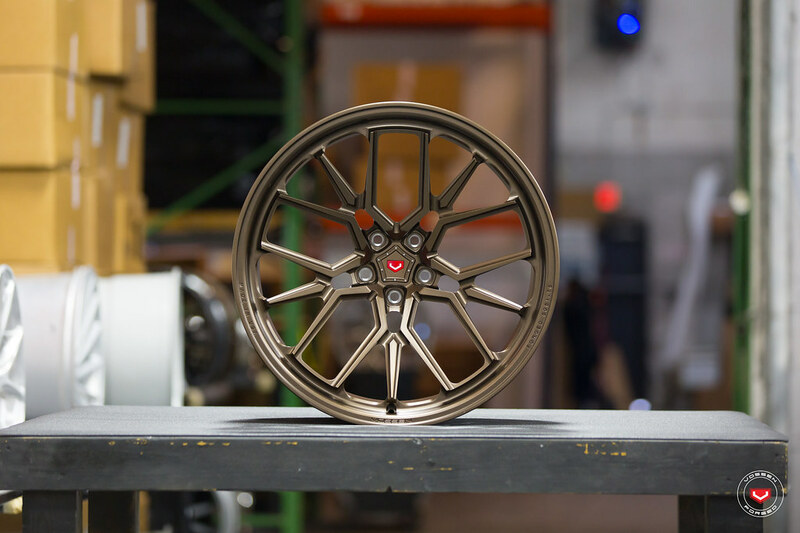 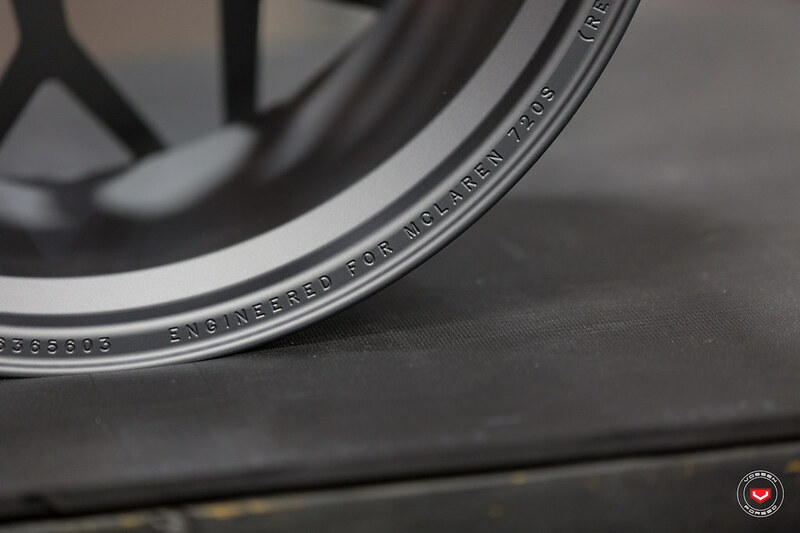 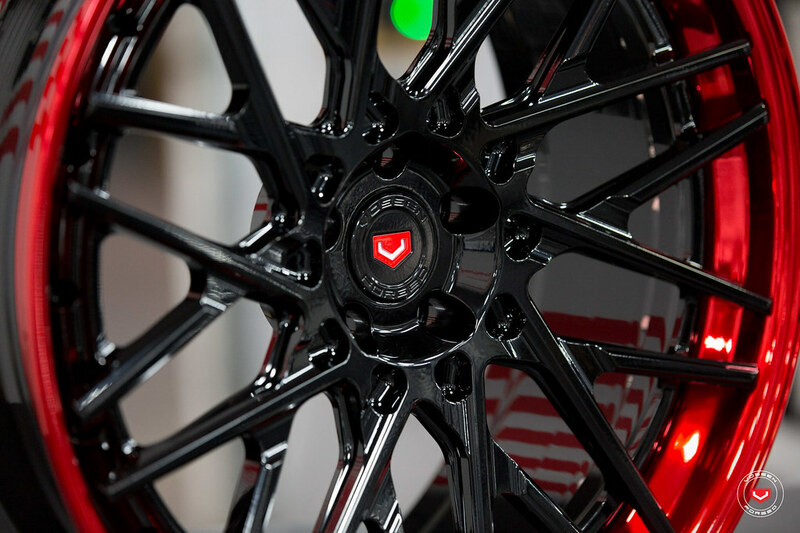 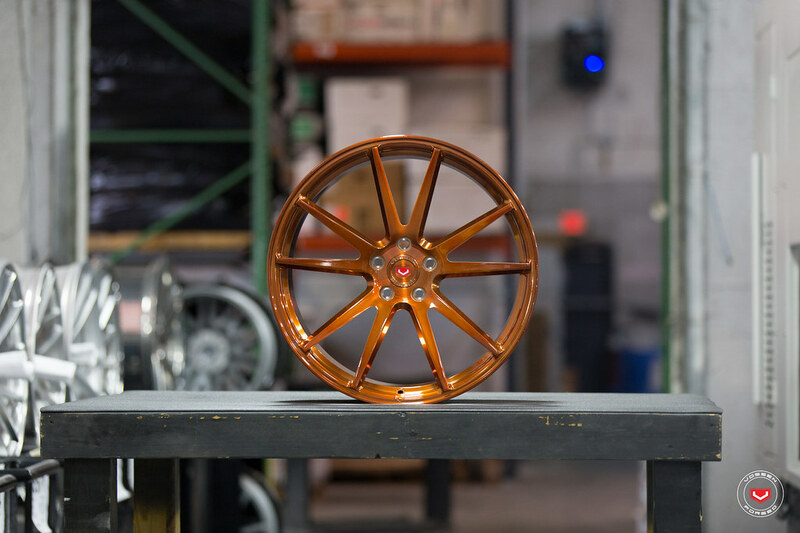 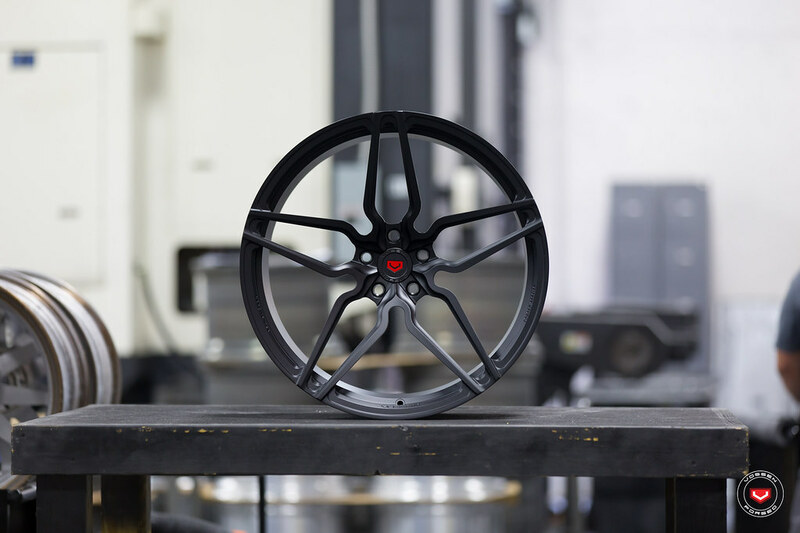 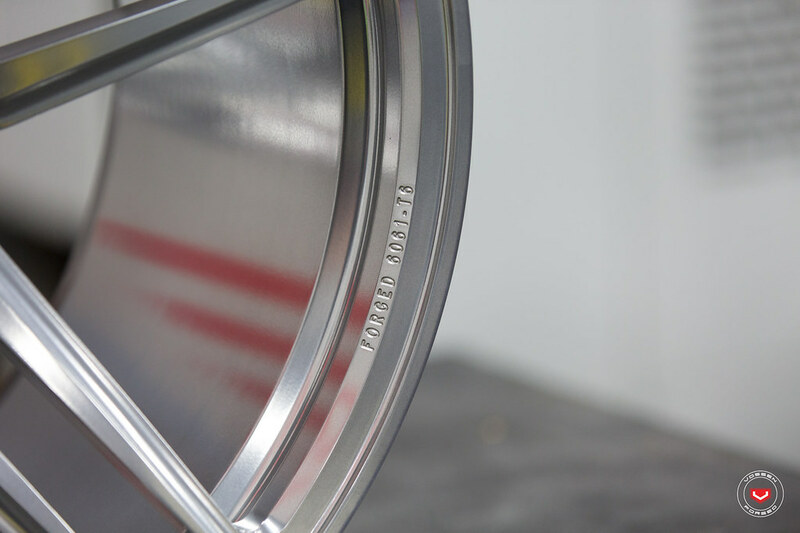 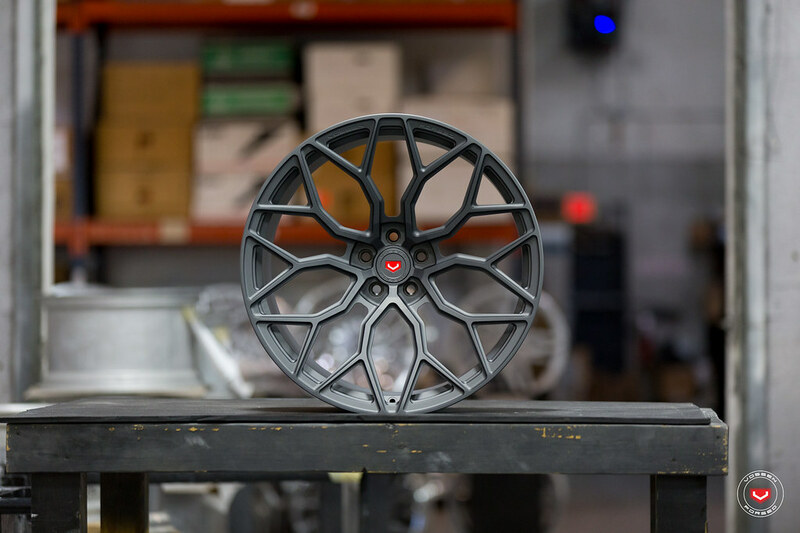 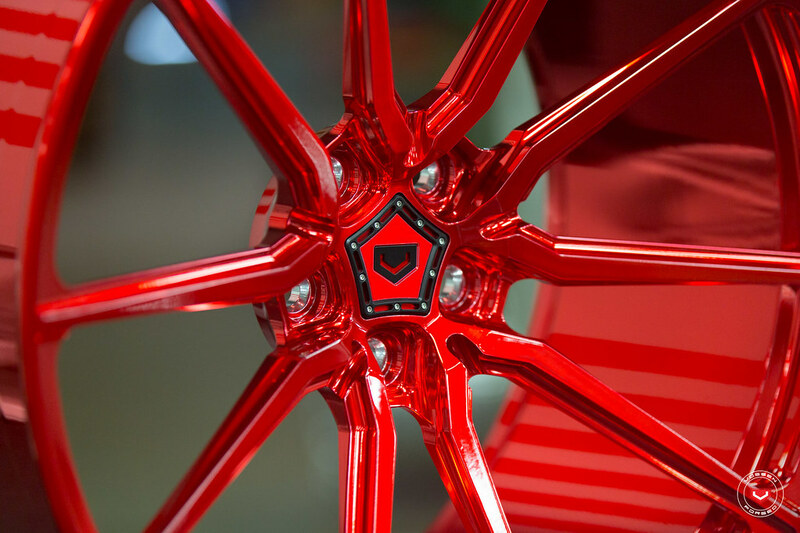 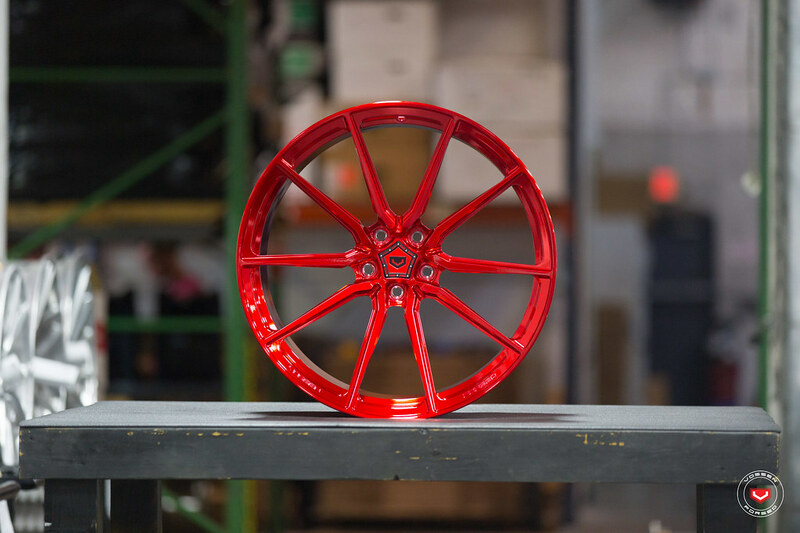 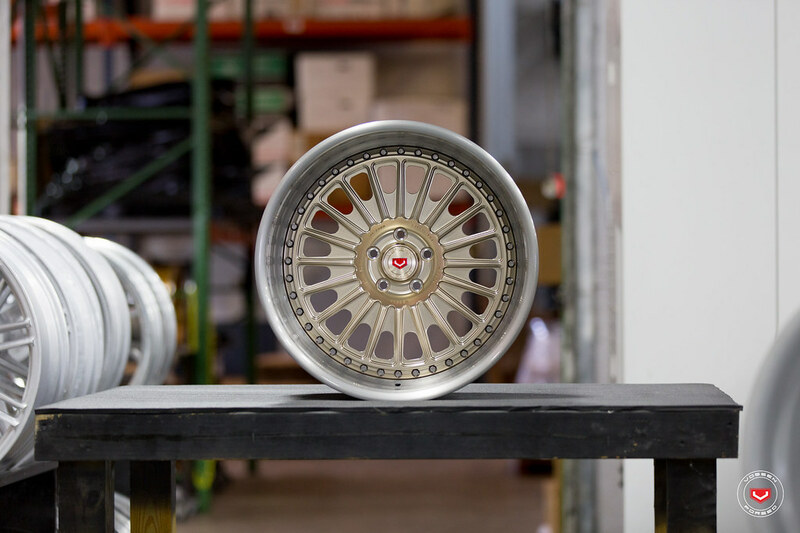 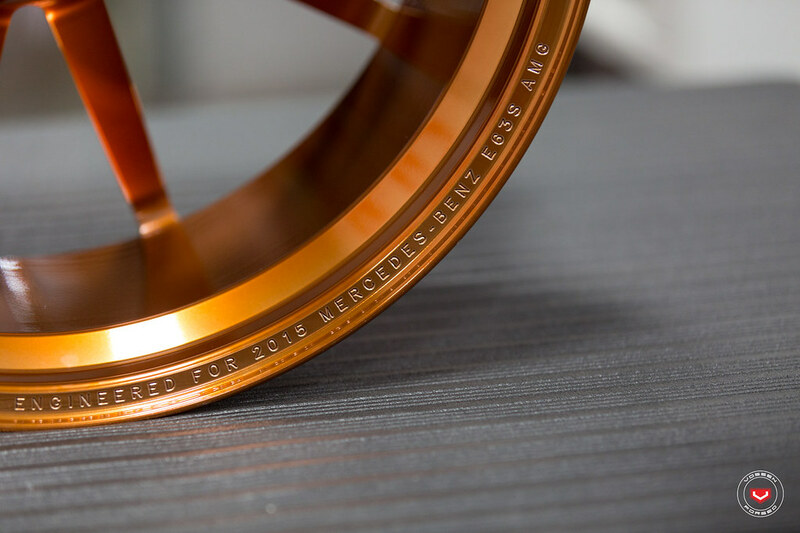 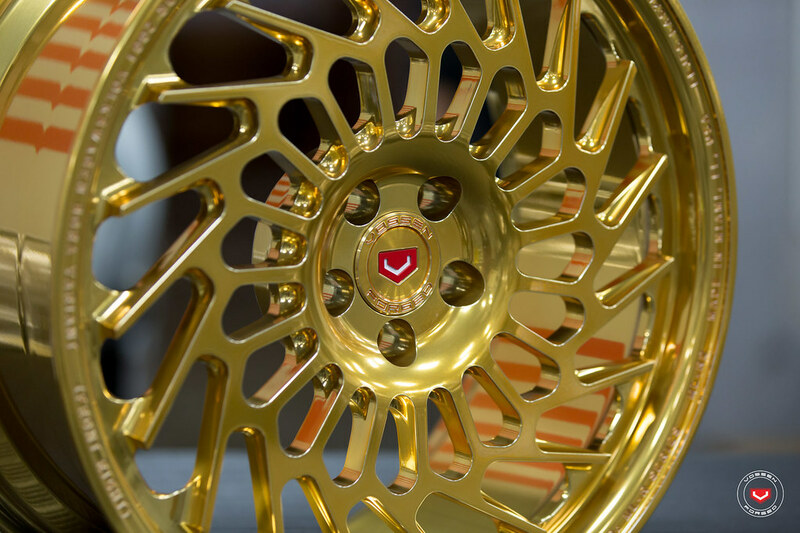 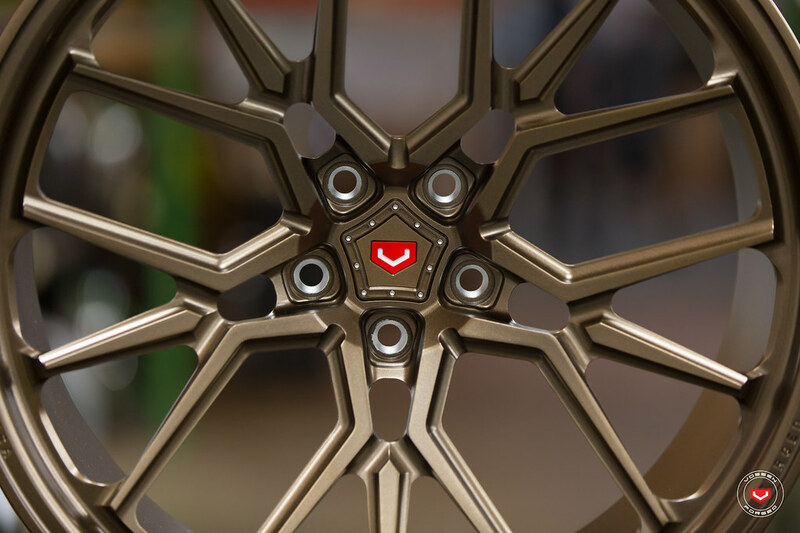 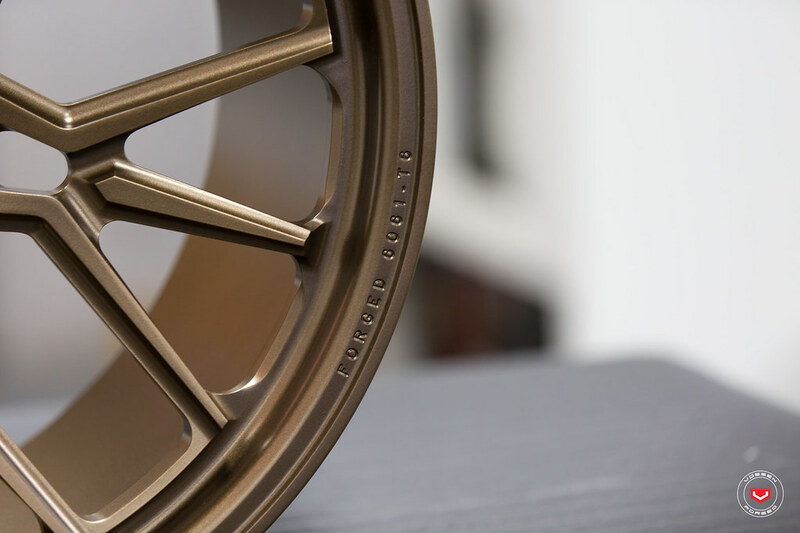 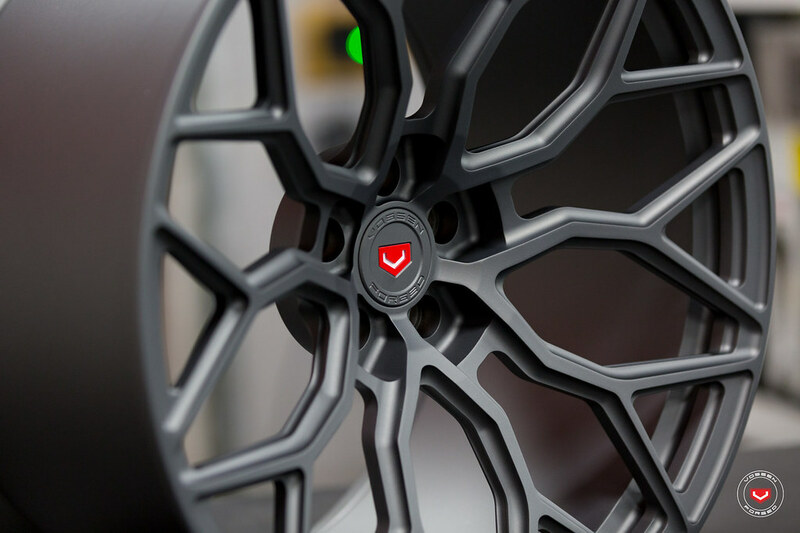 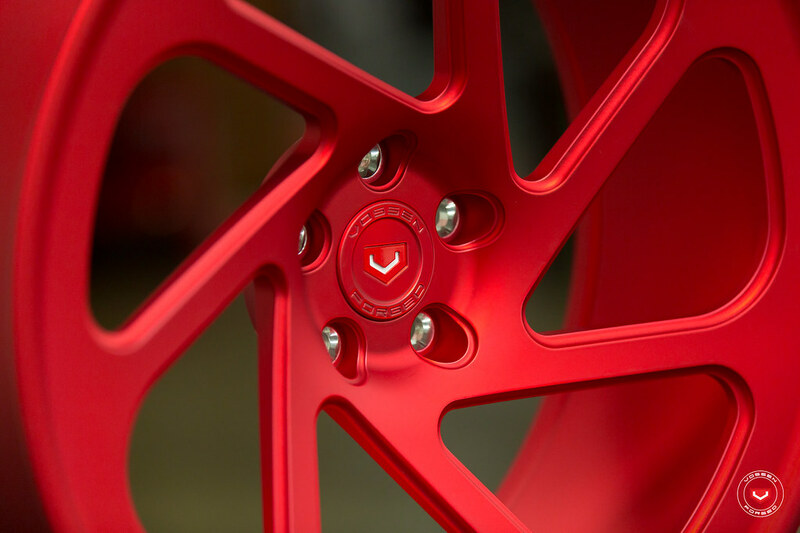 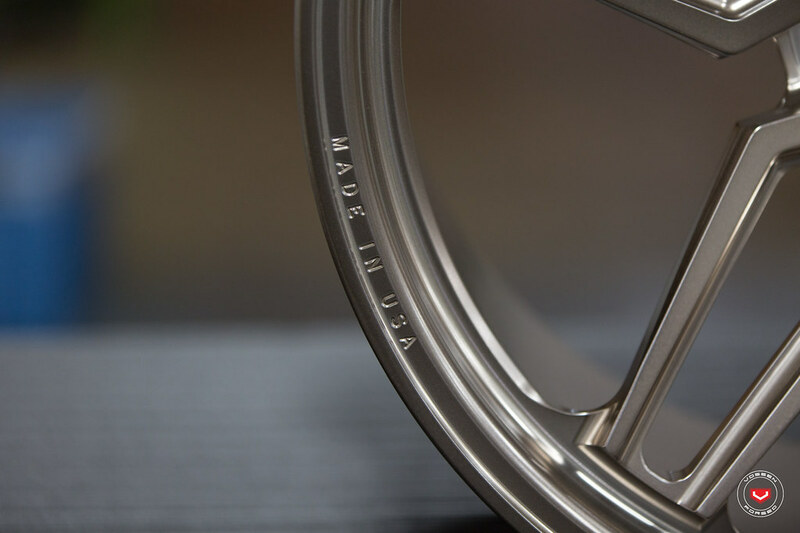 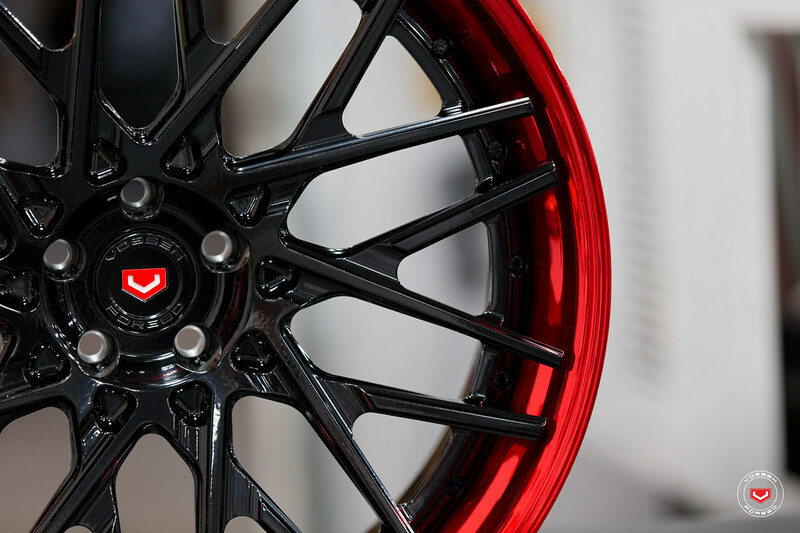 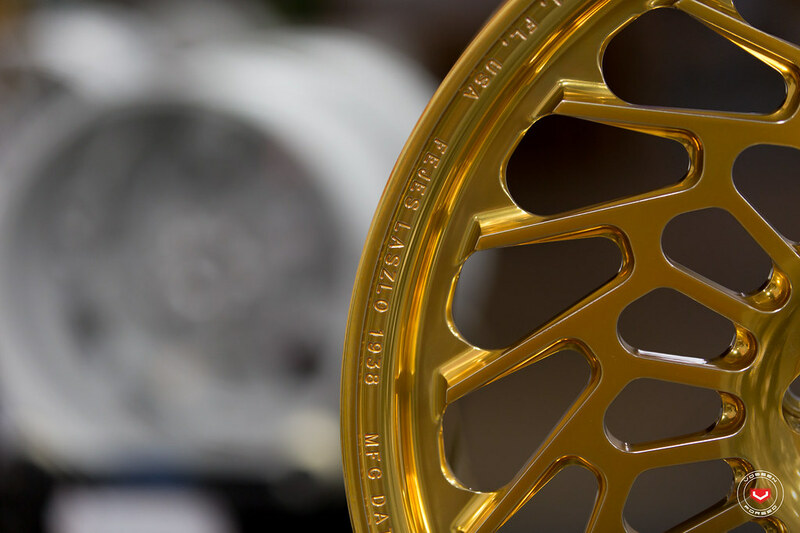 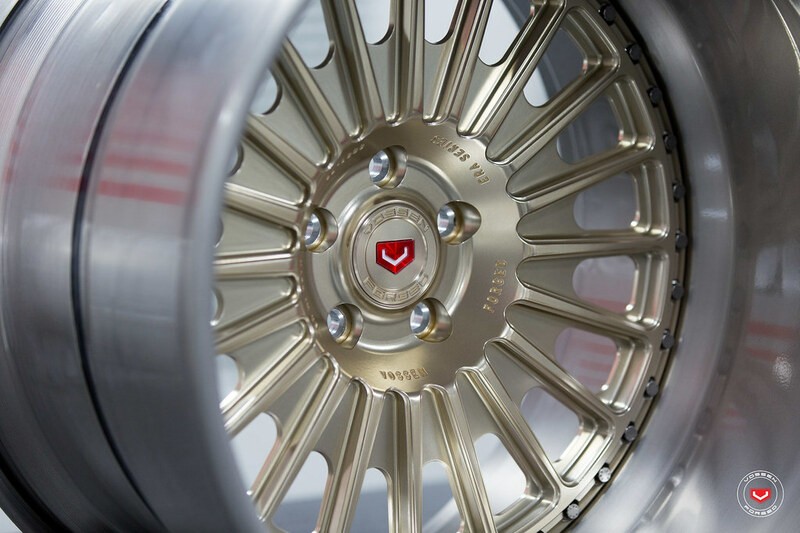 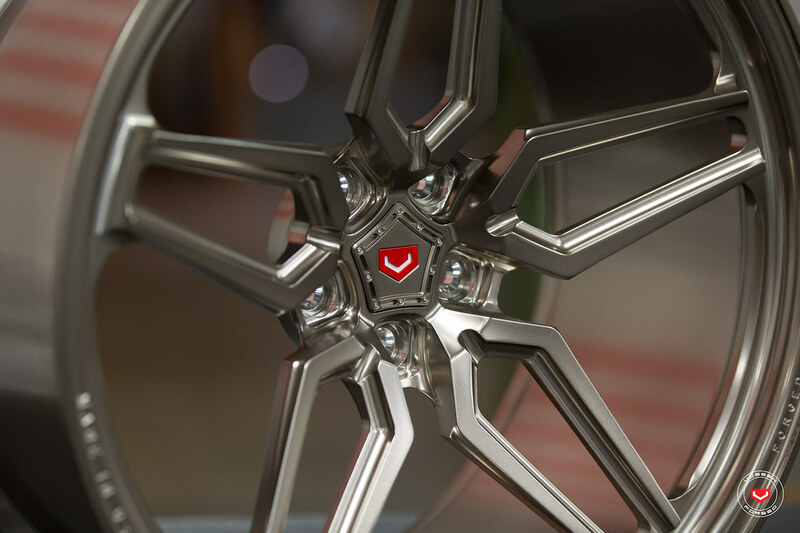 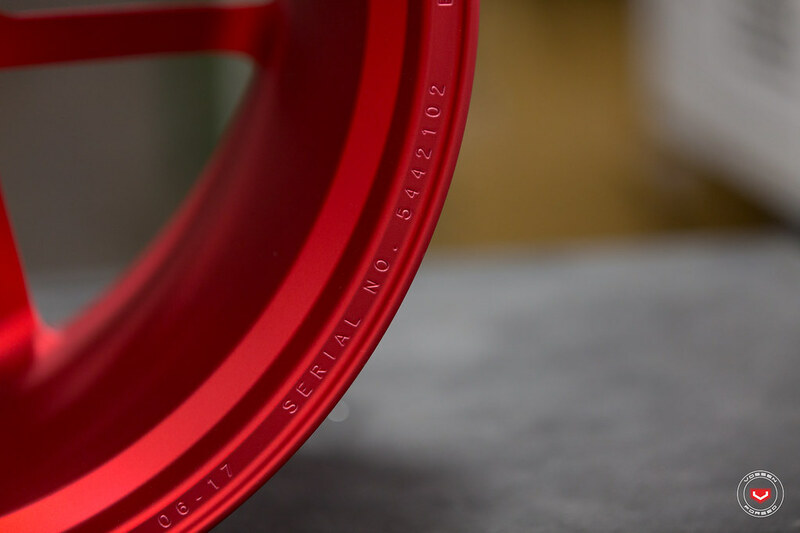 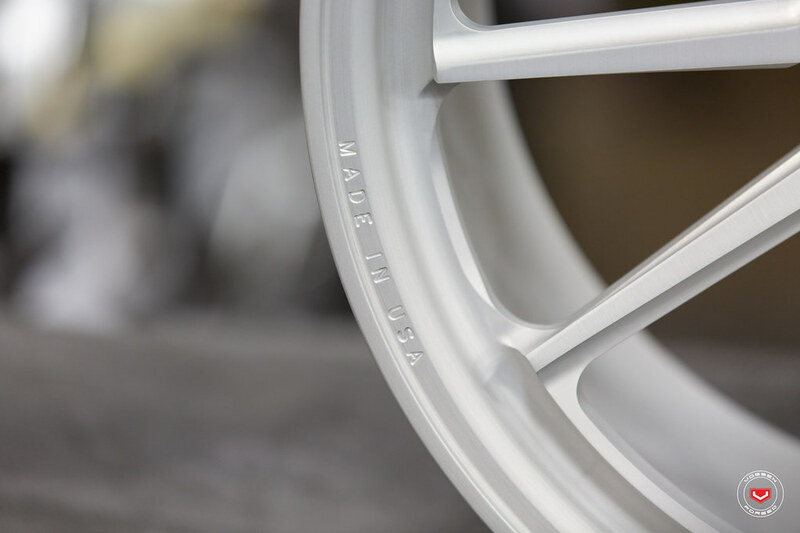 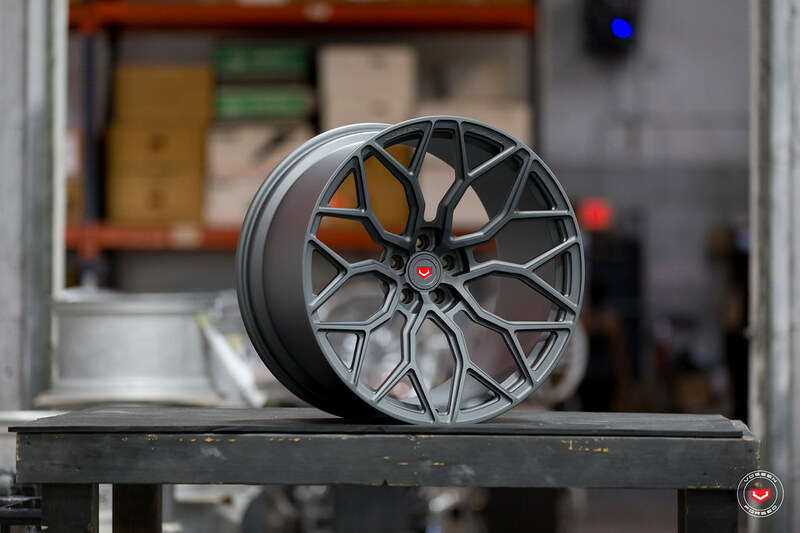 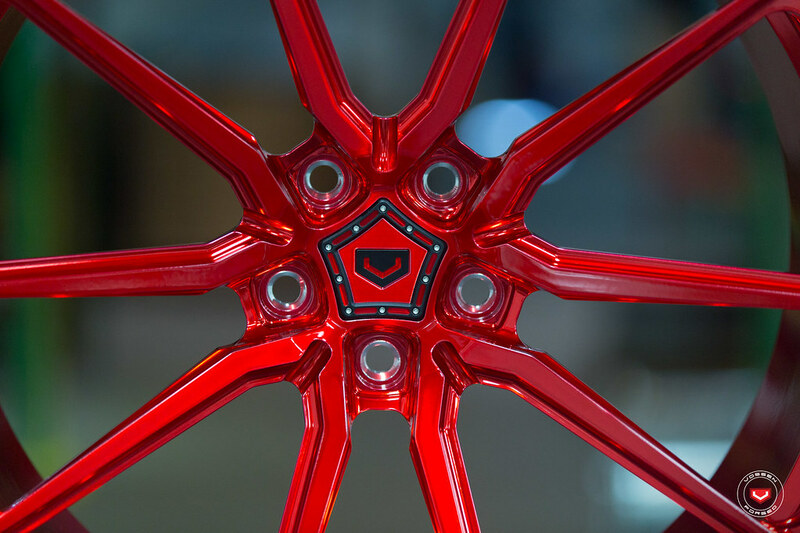 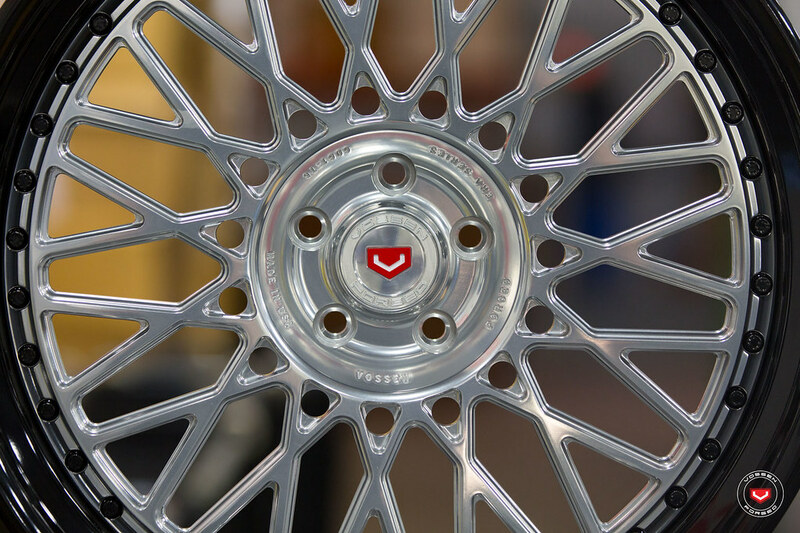 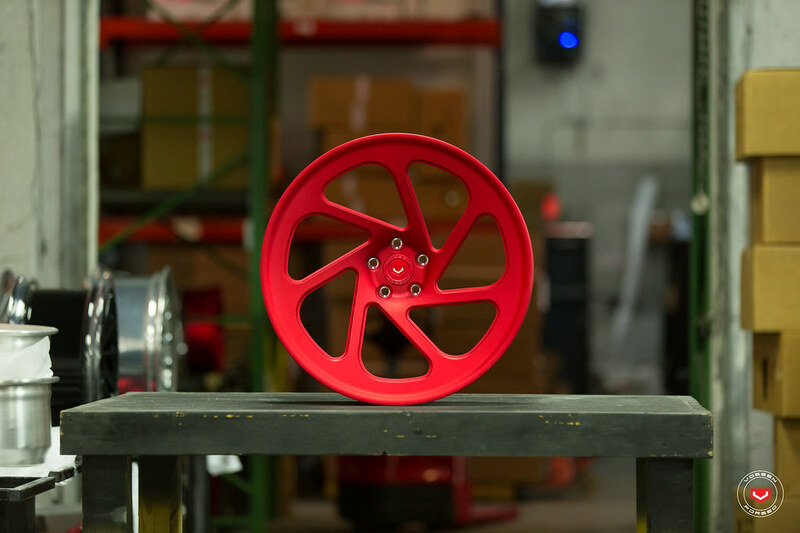 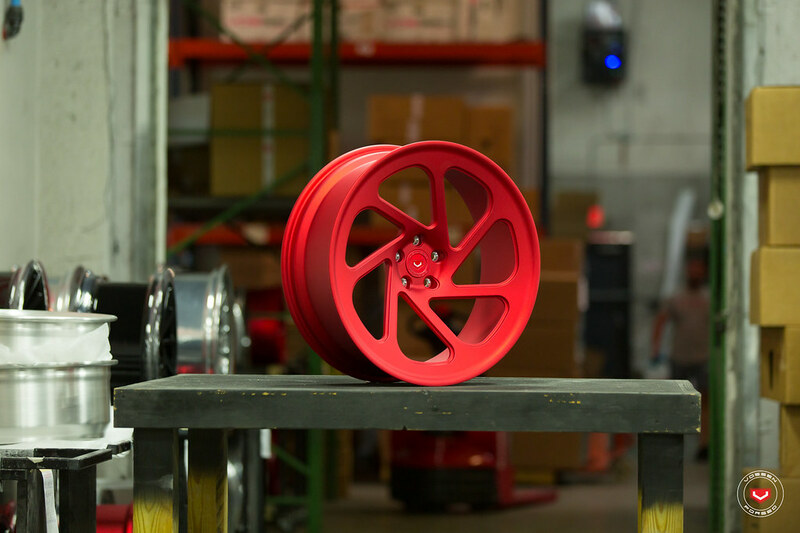 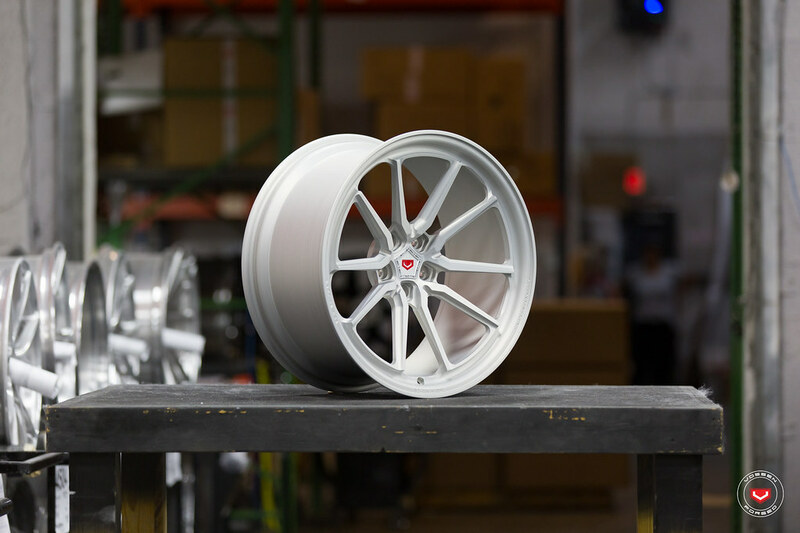 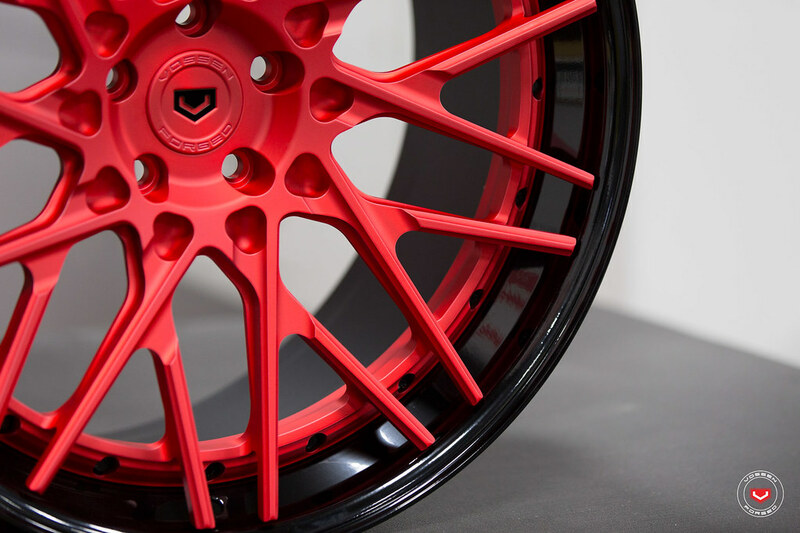 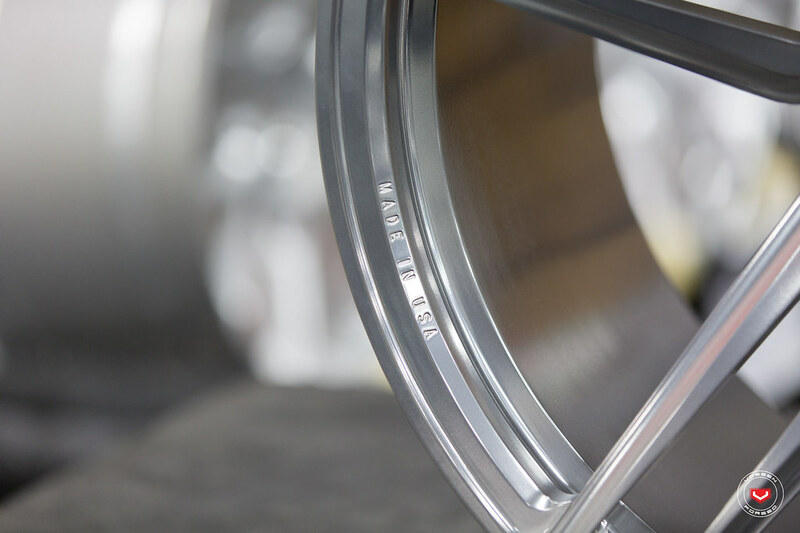 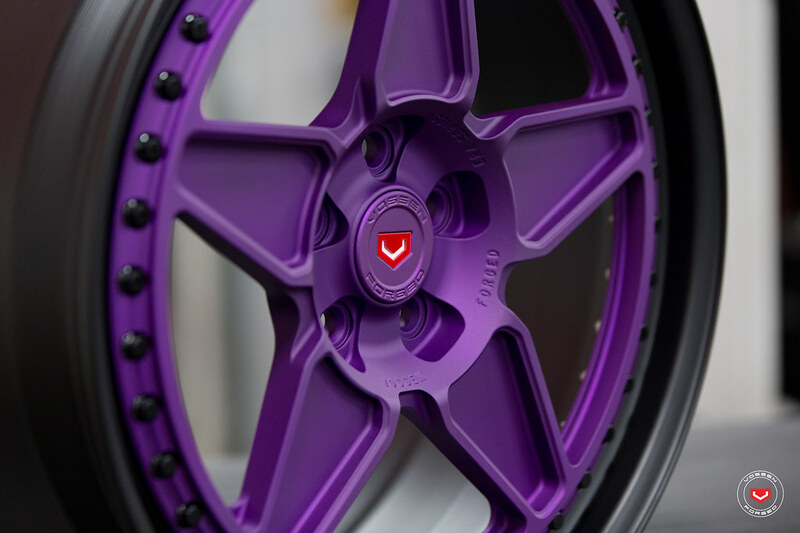 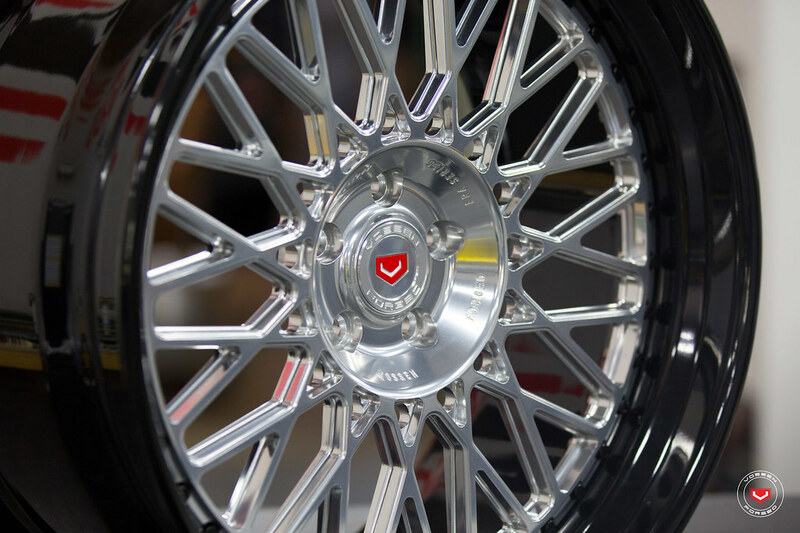 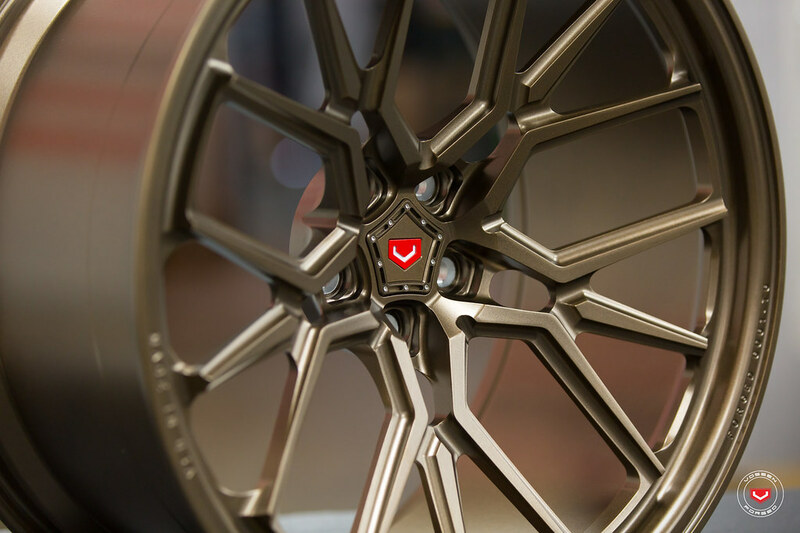 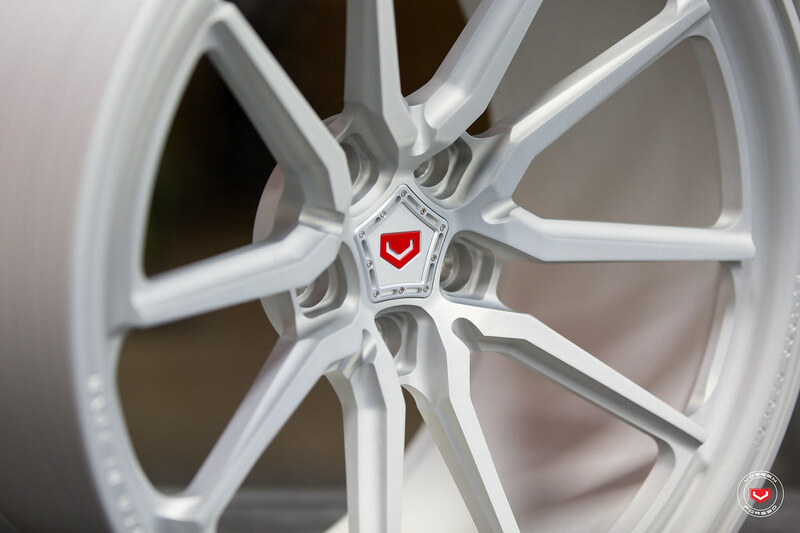 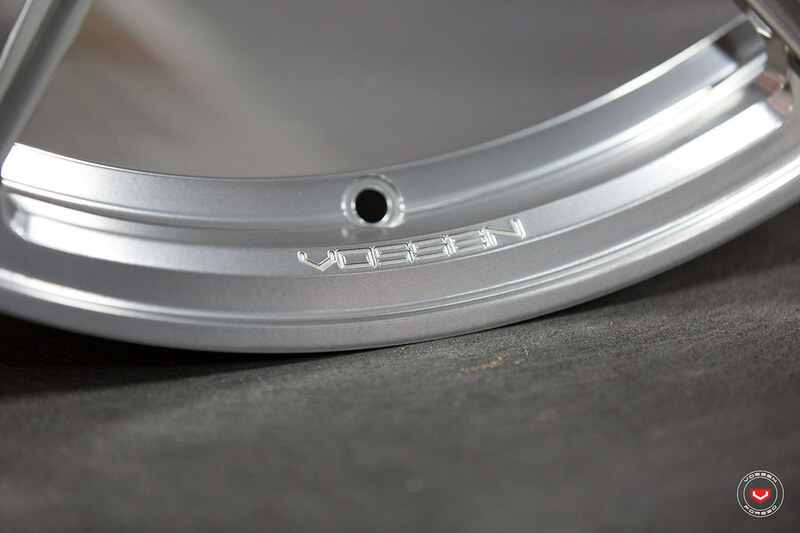 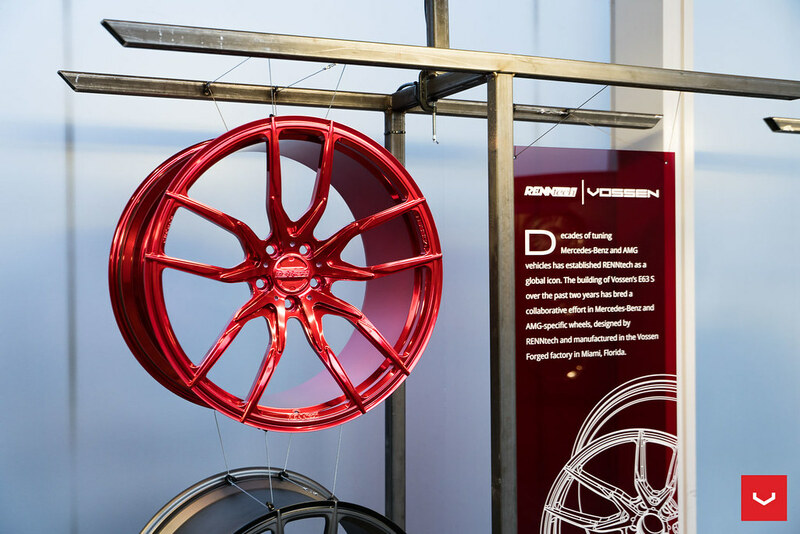 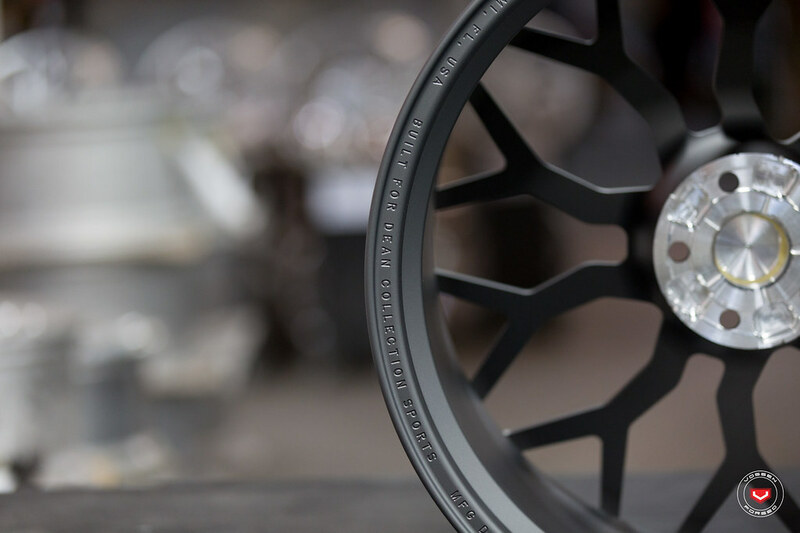 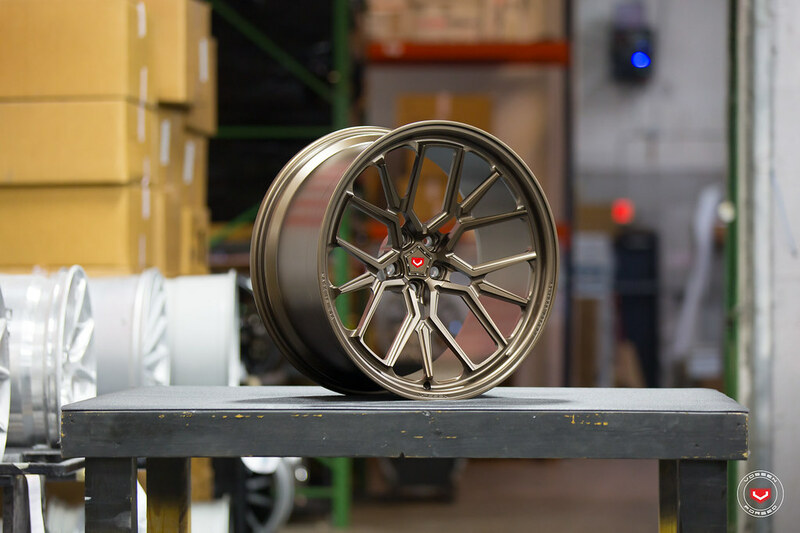 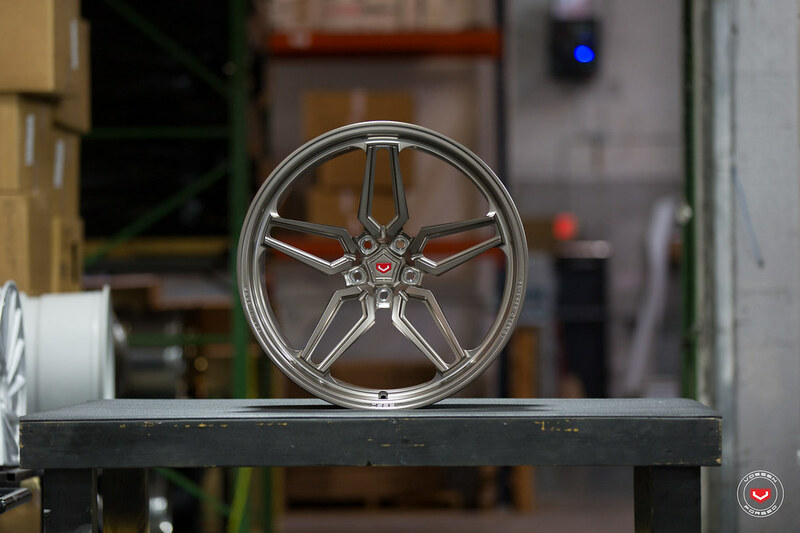 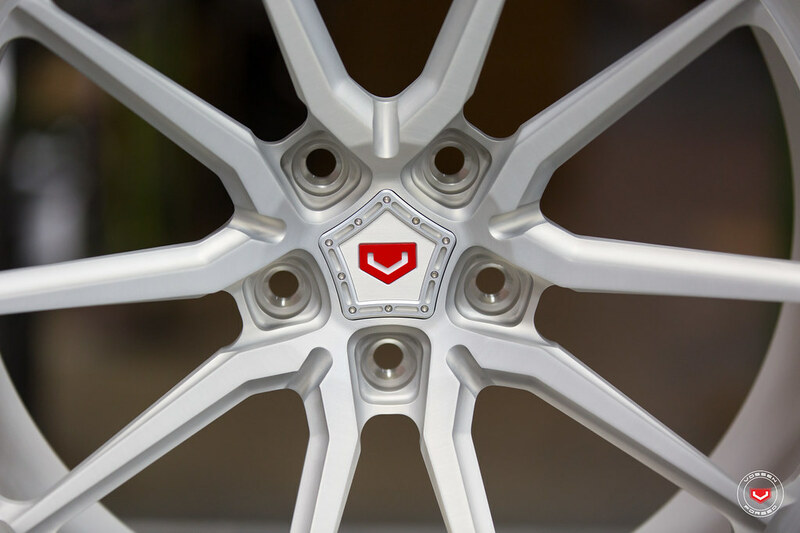 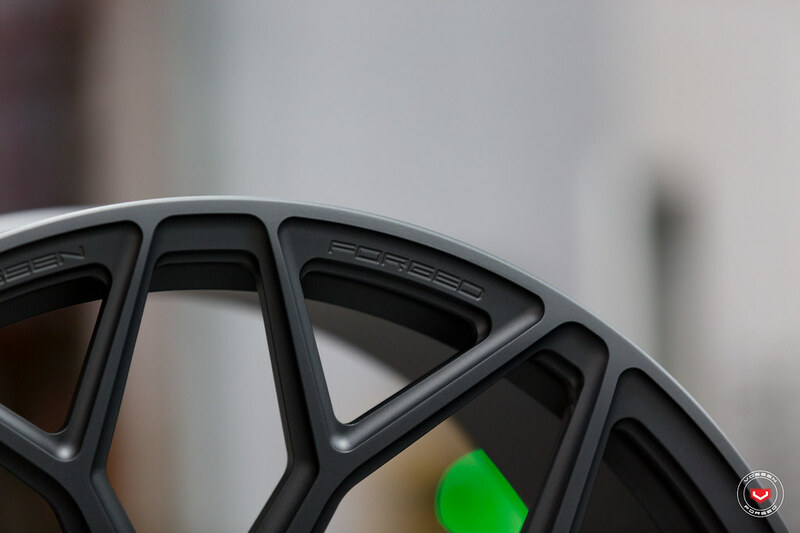 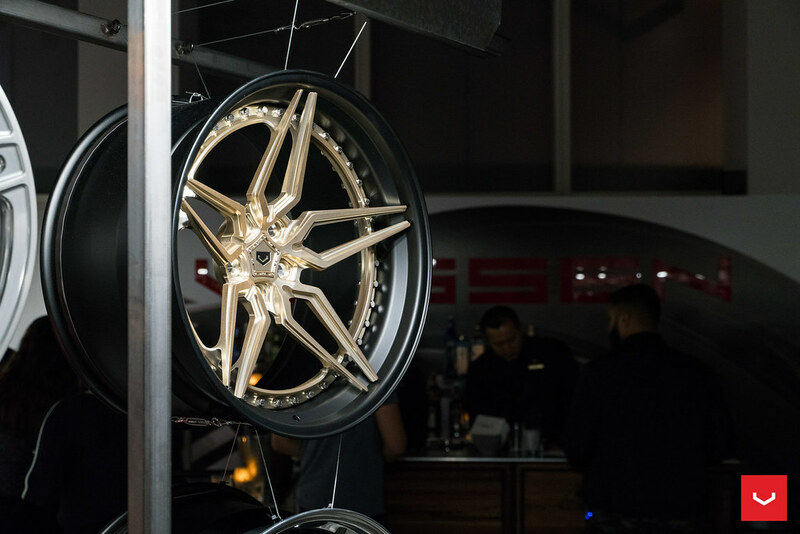 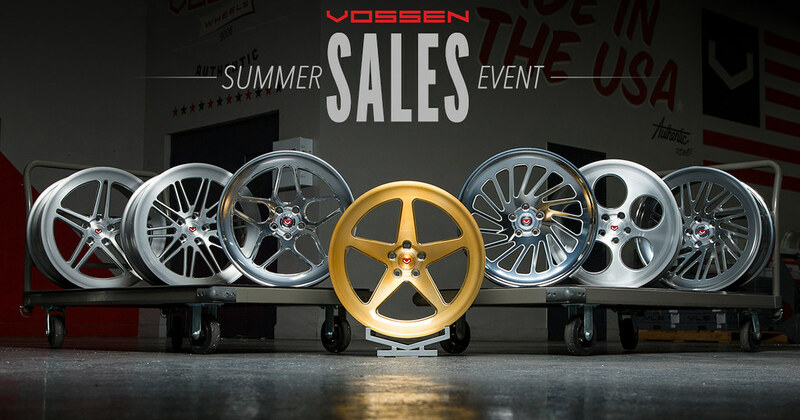 Learn all about Vossen Forged here. 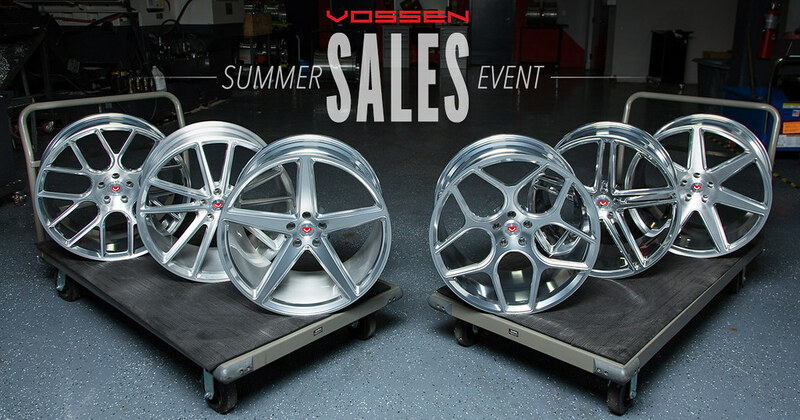 Contact us by emailing [email protected] or call us at 305-463-7778! 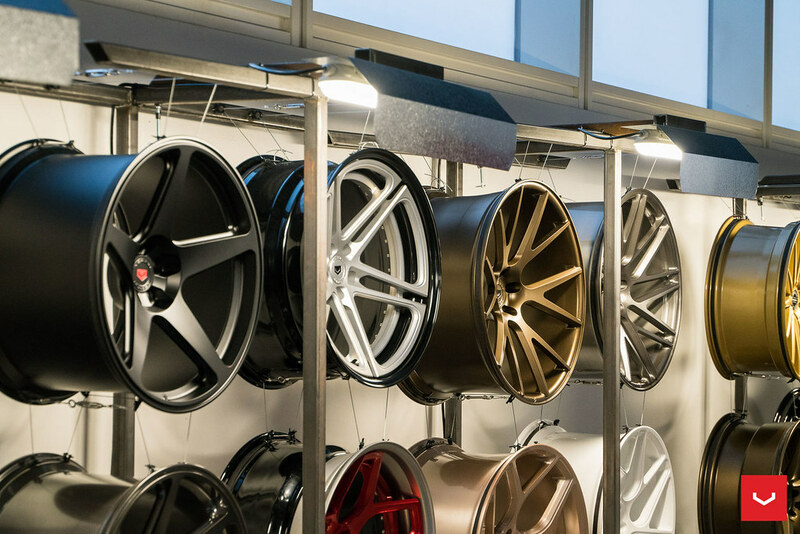 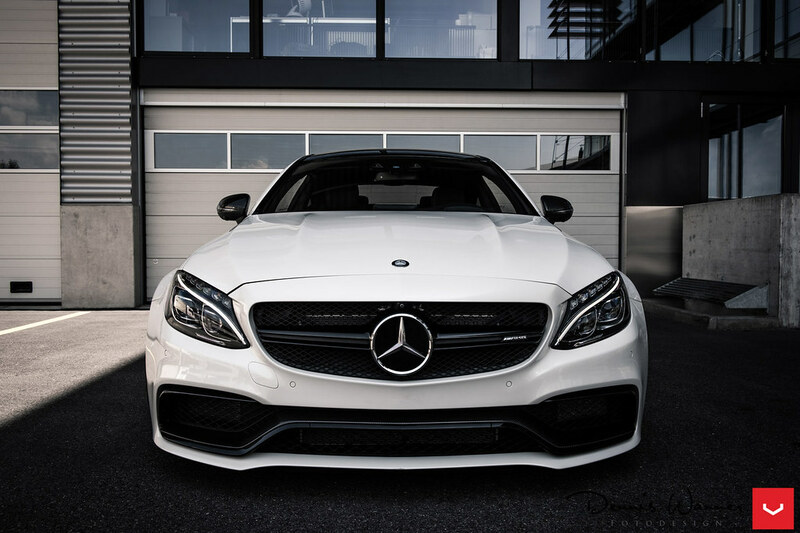 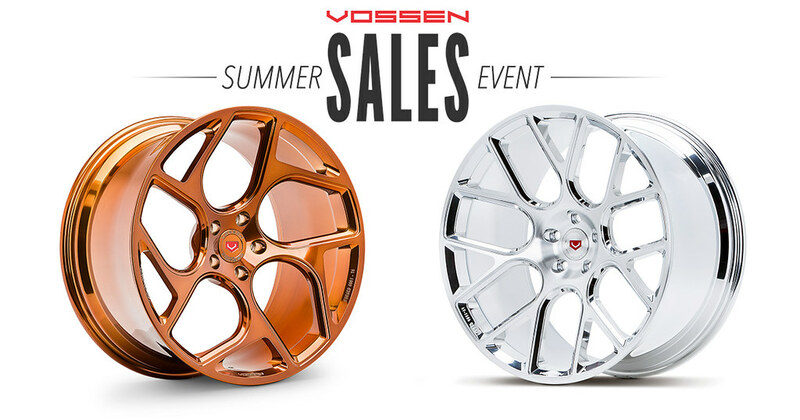 Save BIG on our Vossen Forged VPS Line, CG Line, and LC line! 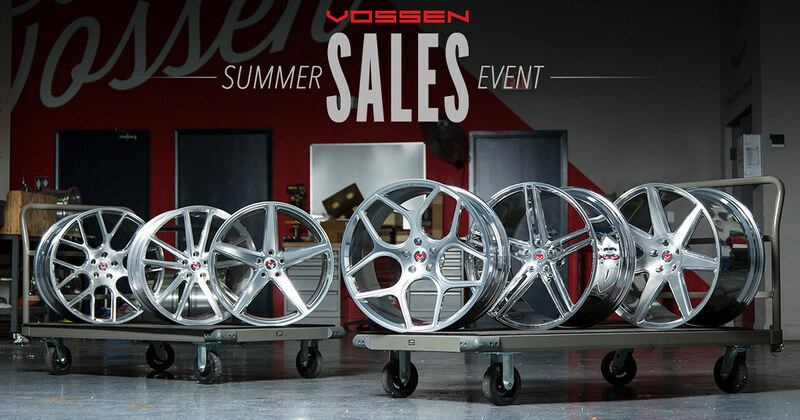 You can save up to $1200 during our biggest Summer Sale ever! 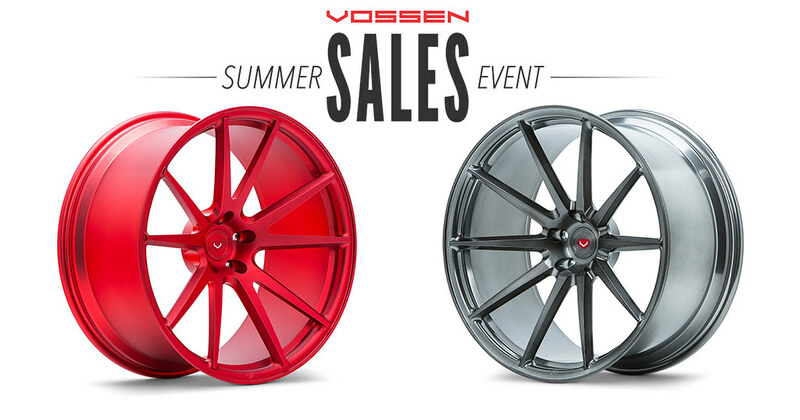 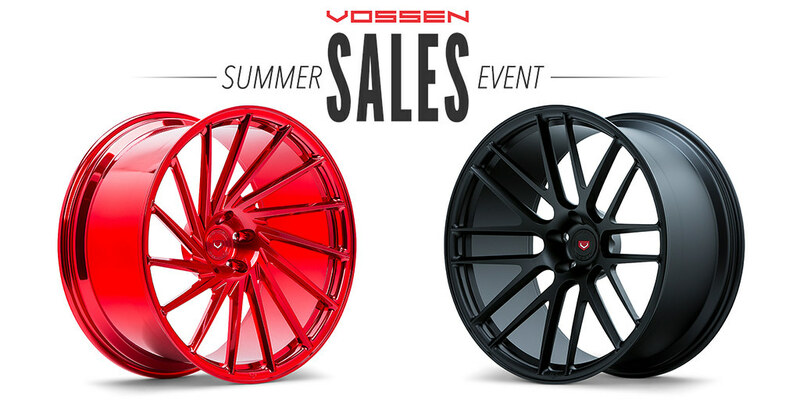 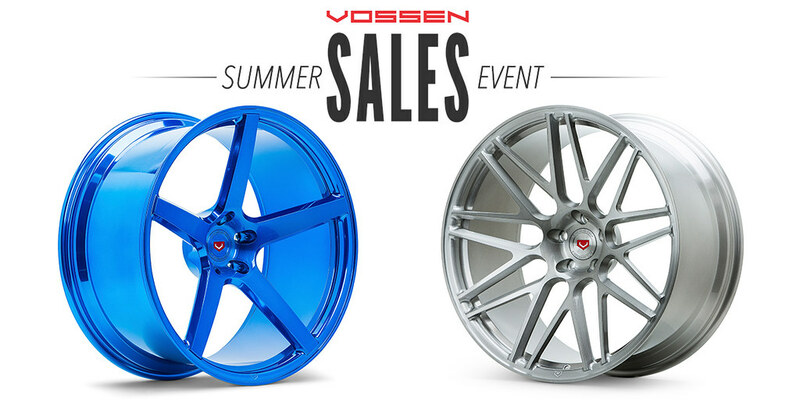 Vossen Summer Sale Details HERE! 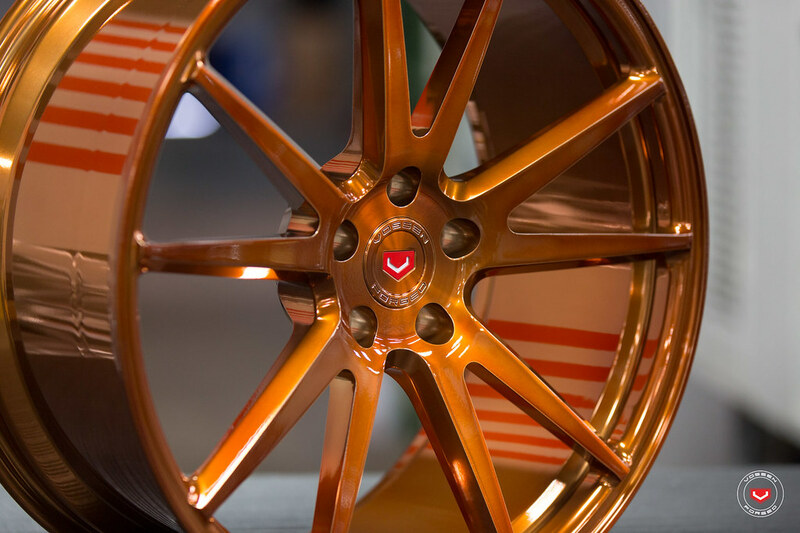 Click here for the full gallery of this HF-2.